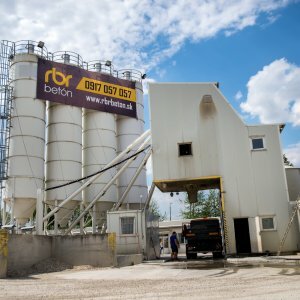 The RBR spol. 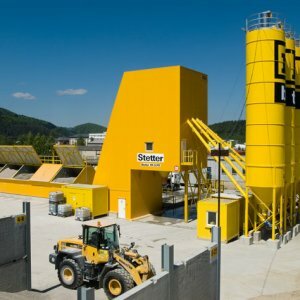 s.r.o. 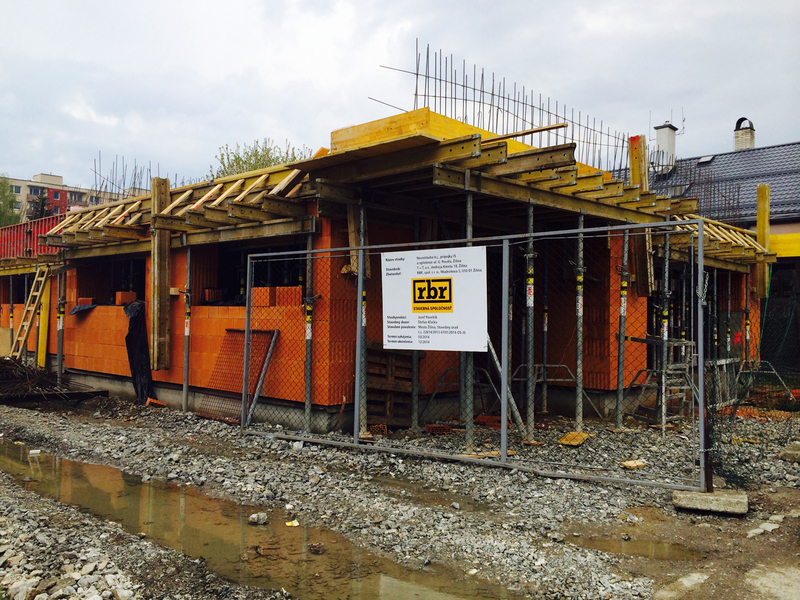 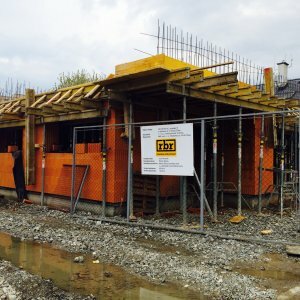 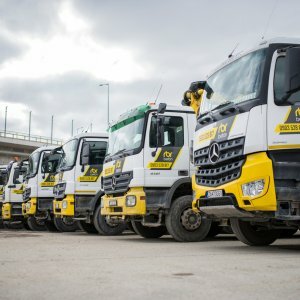 trademark has been operating on the construction market since 1993. 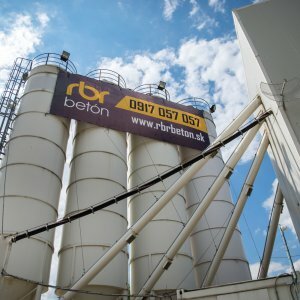 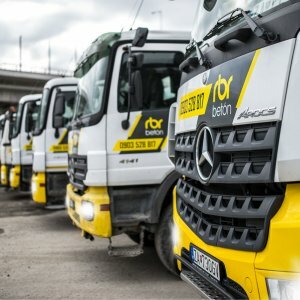 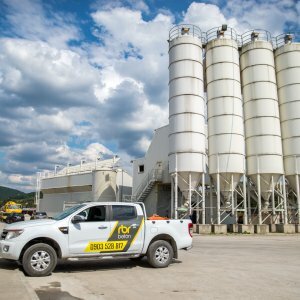 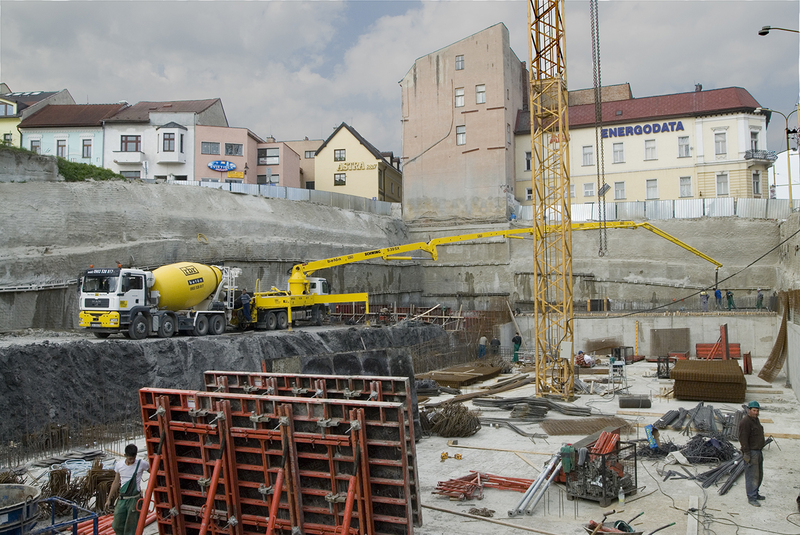 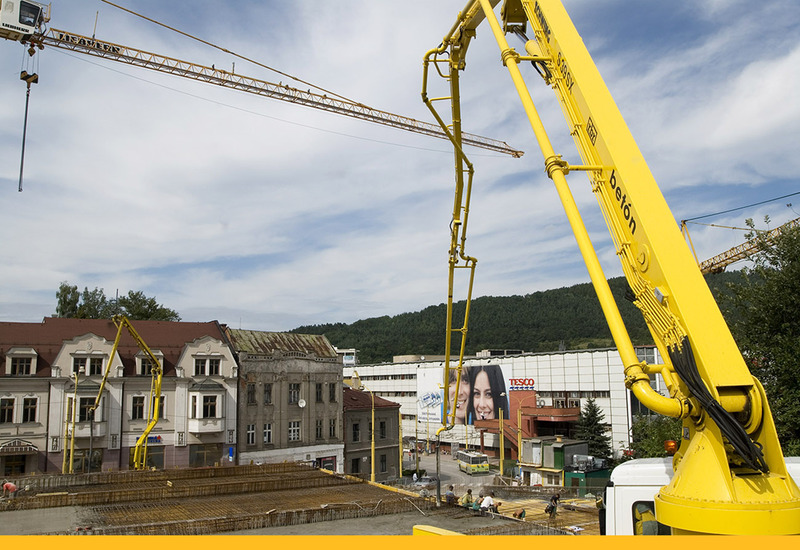 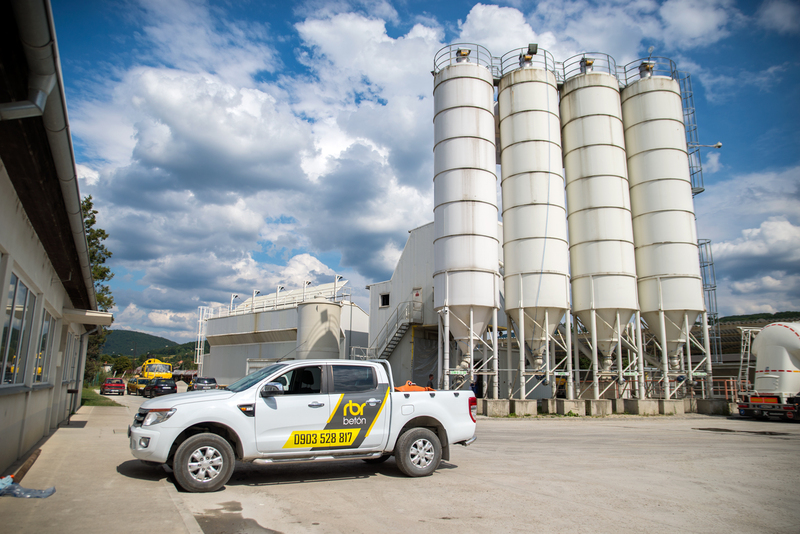 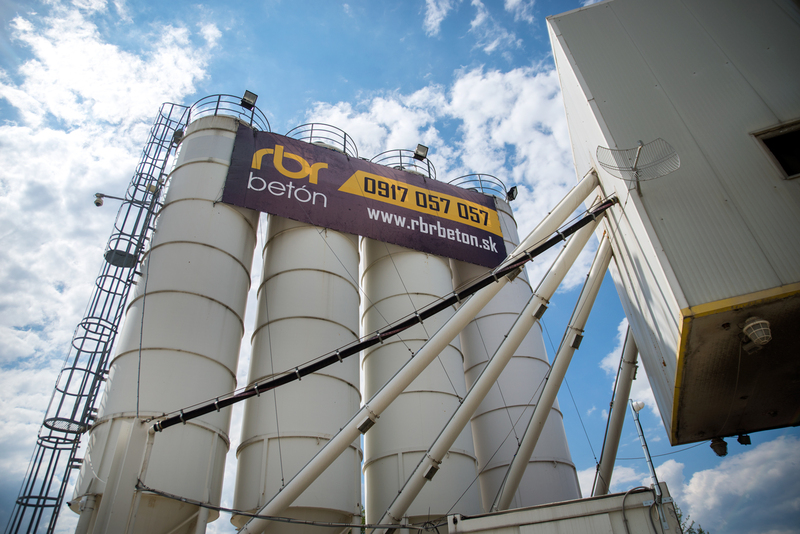 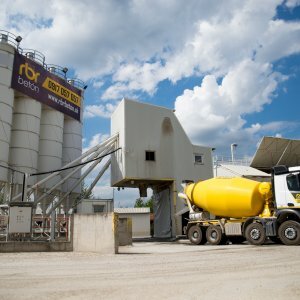 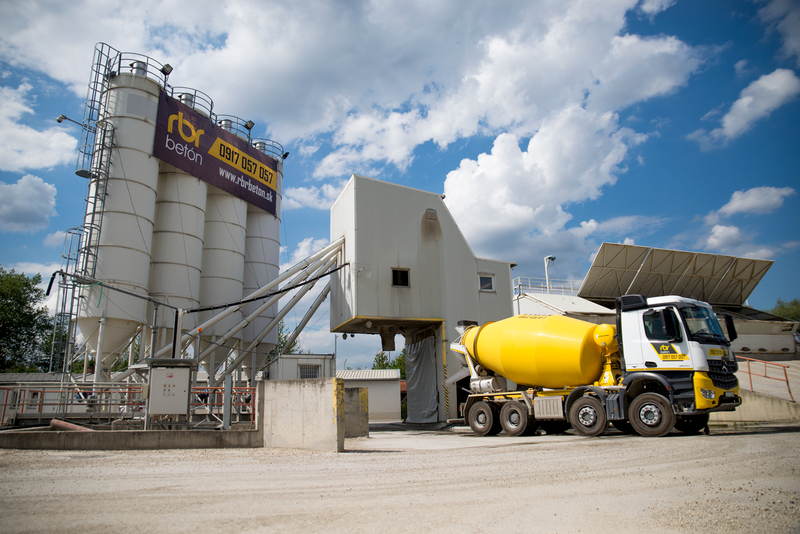 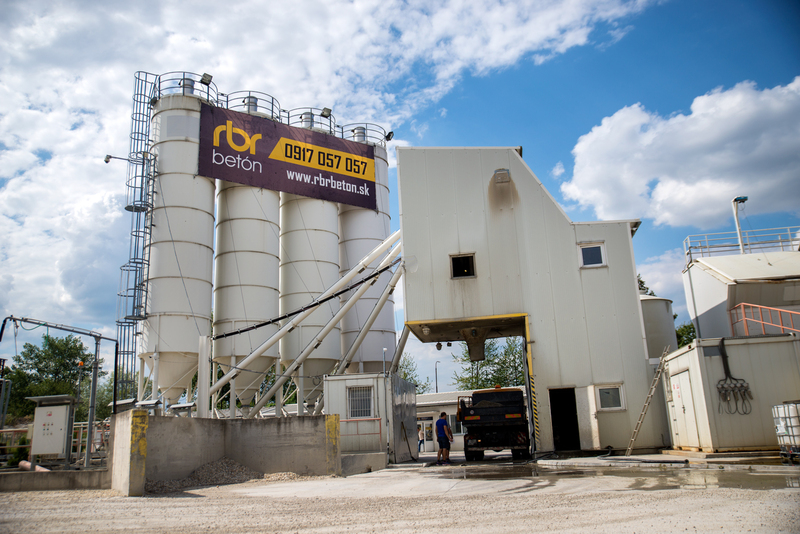 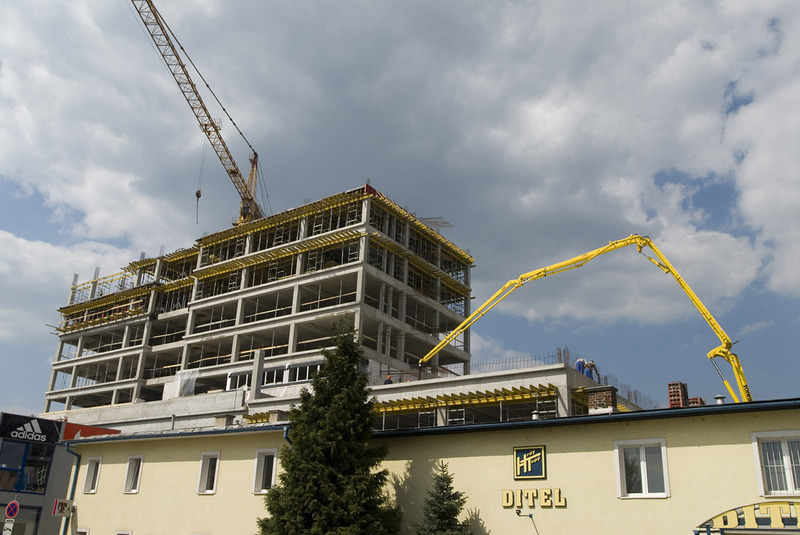 At the beginning of December 2006, the construction of the largest concrete production plant in Slovakia started under the name RBR Betón s.r.o., located in ŽILINA. 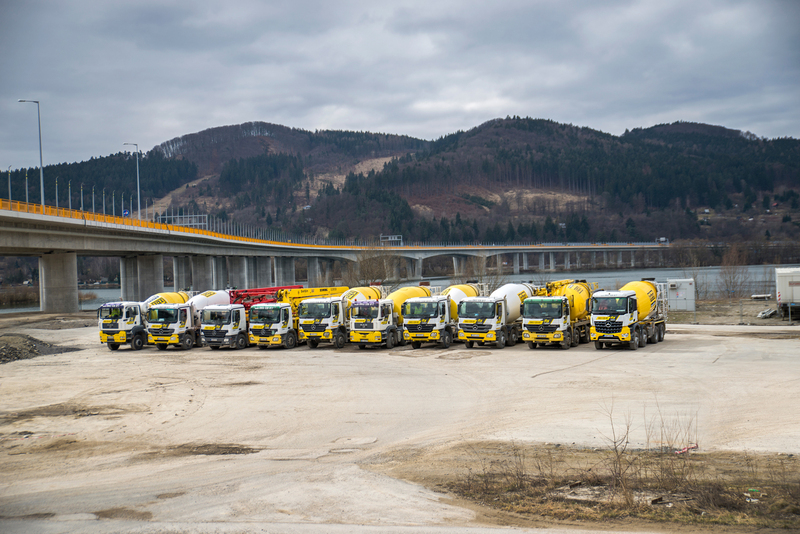 In 2016, the production in our concrete plant exceeded 1.000.000 m3 of produced concrete. 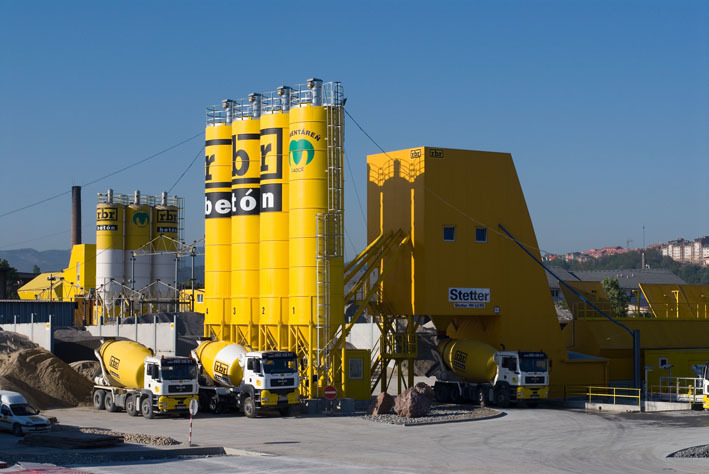 The company RBR Betón s.r.o. 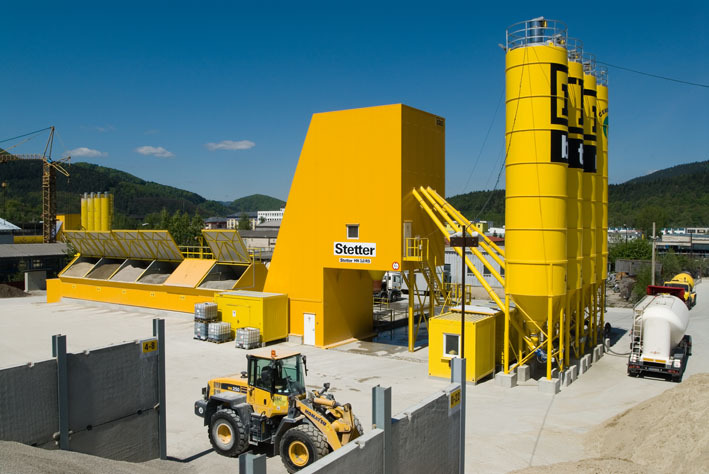 is holder of the SK CERTIFICATE of the conformity for the production management system at the manufacturer for all its concrete plants. 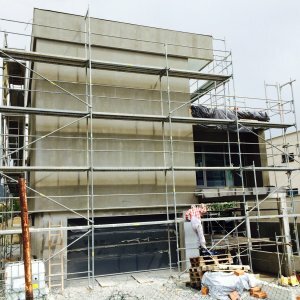 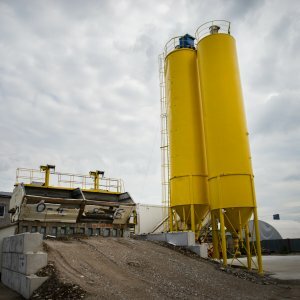 There is no problem with the production of different concrete from types listed in the Certificate. 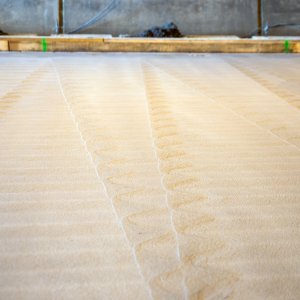 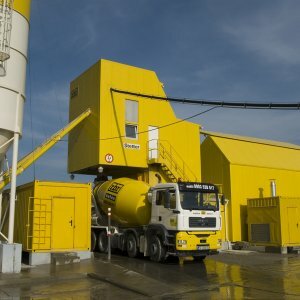 We can produce the required concrete following the agreement with the customer. 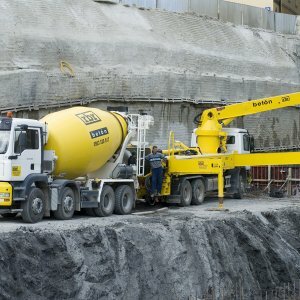 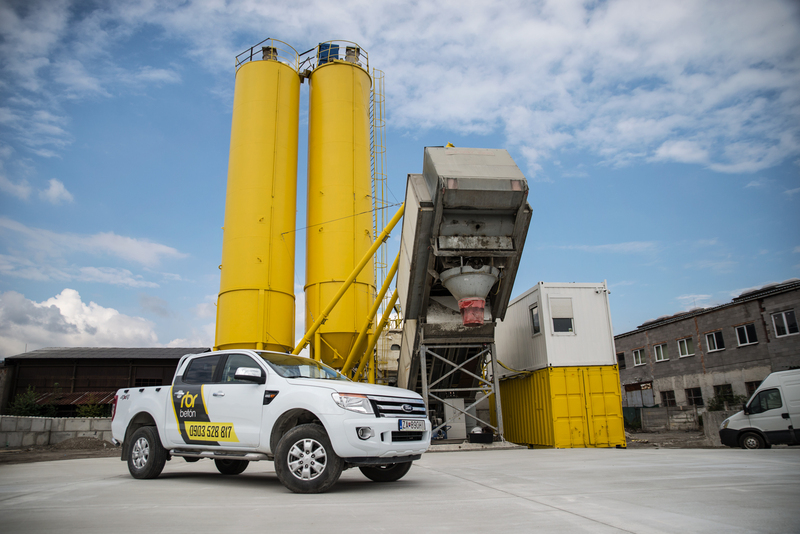 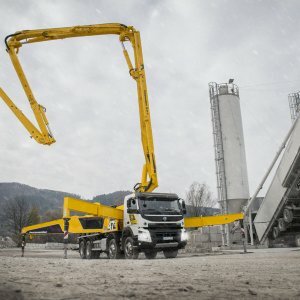 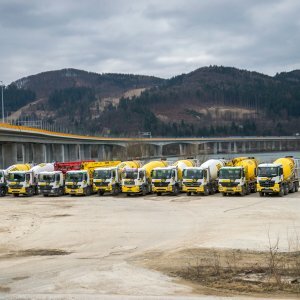 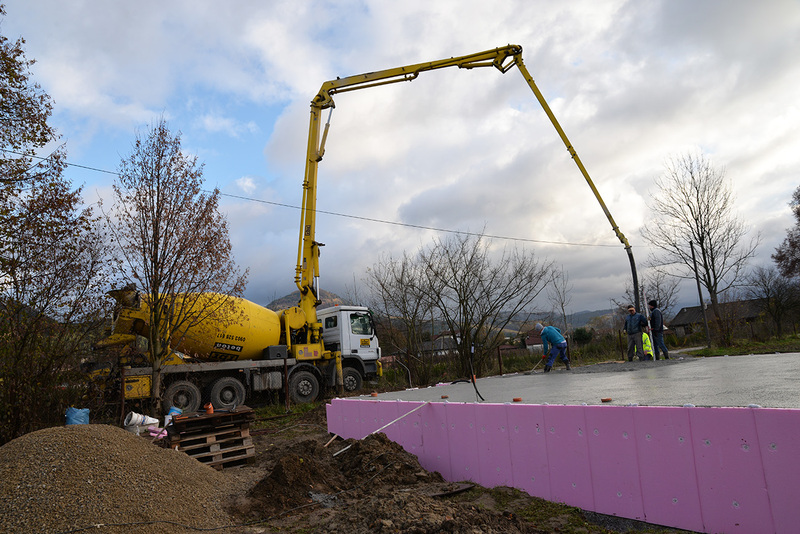 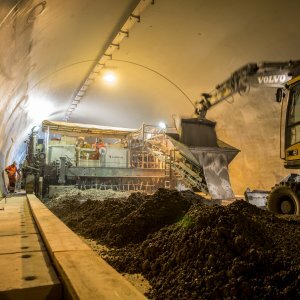 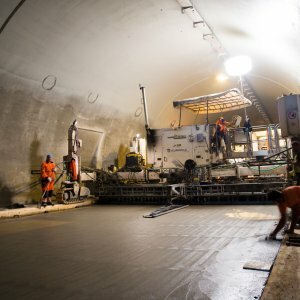 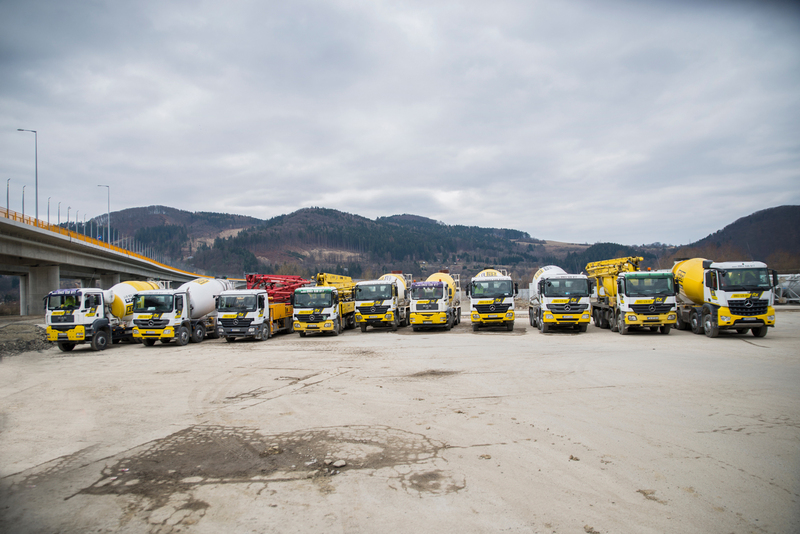 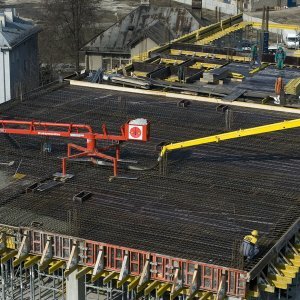 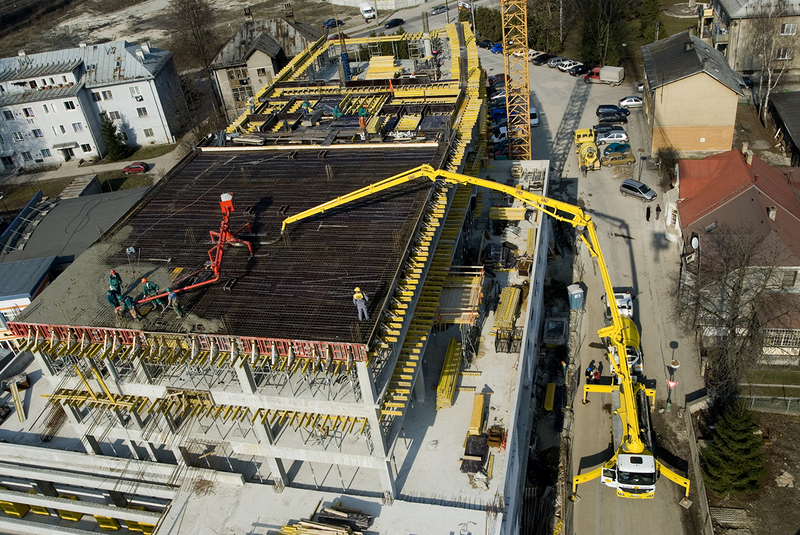 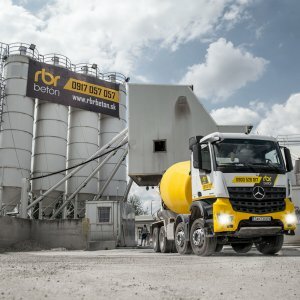 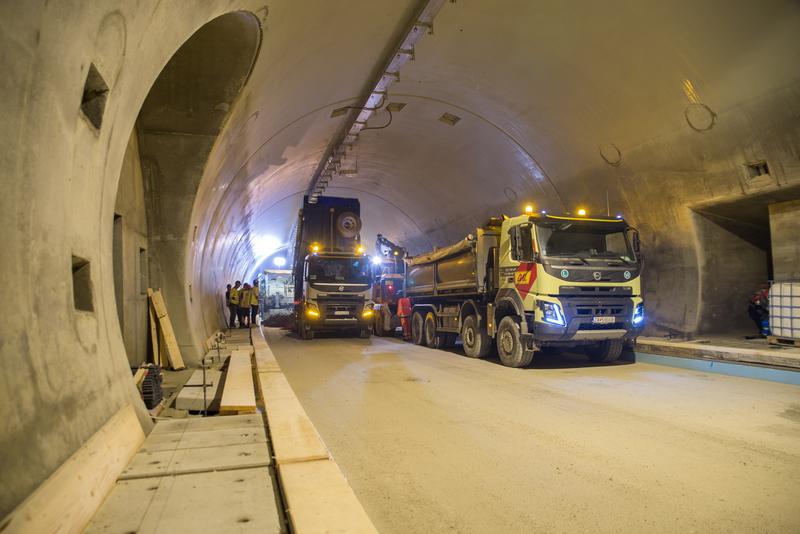 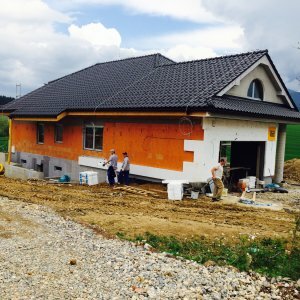 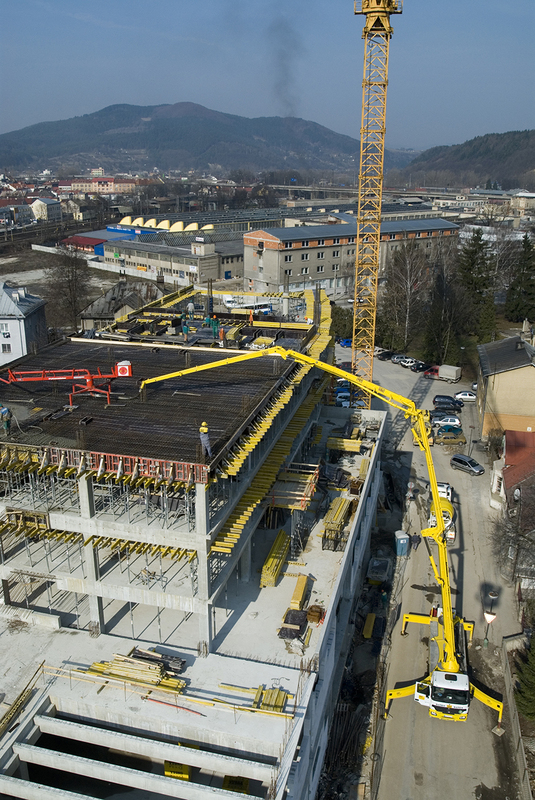 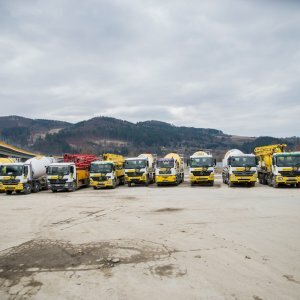 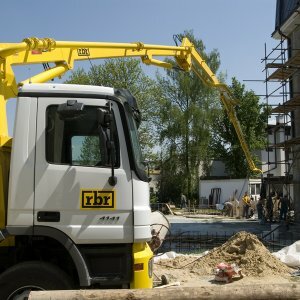 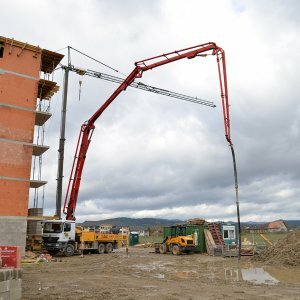 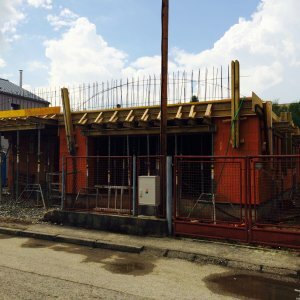 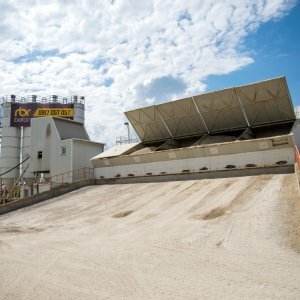 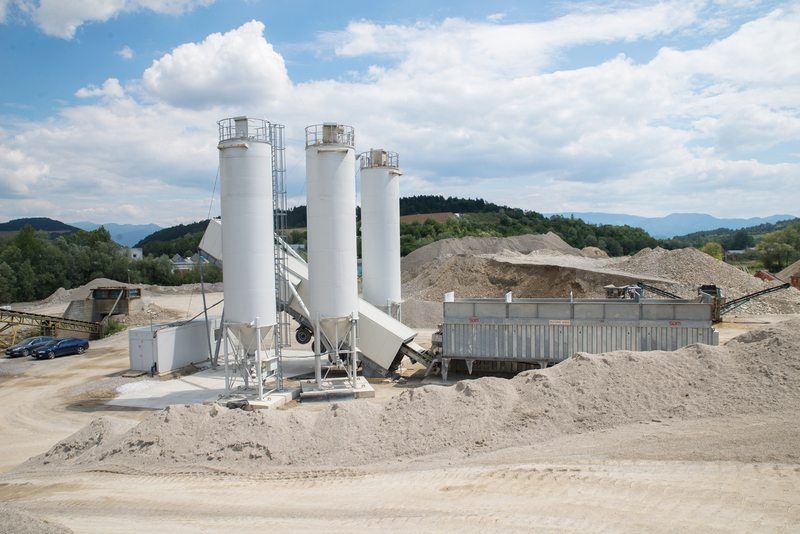 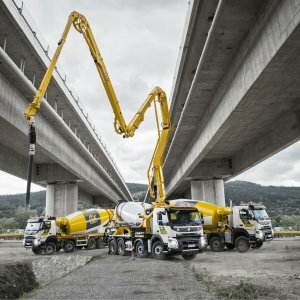 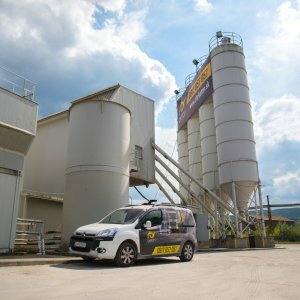 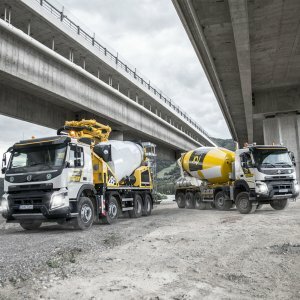 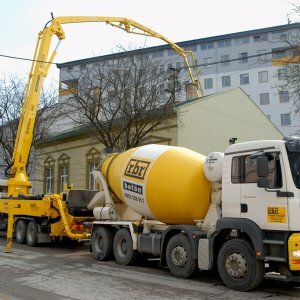 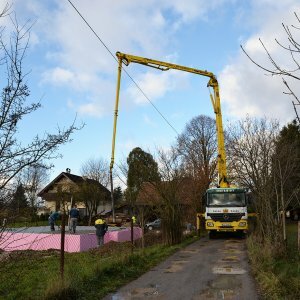 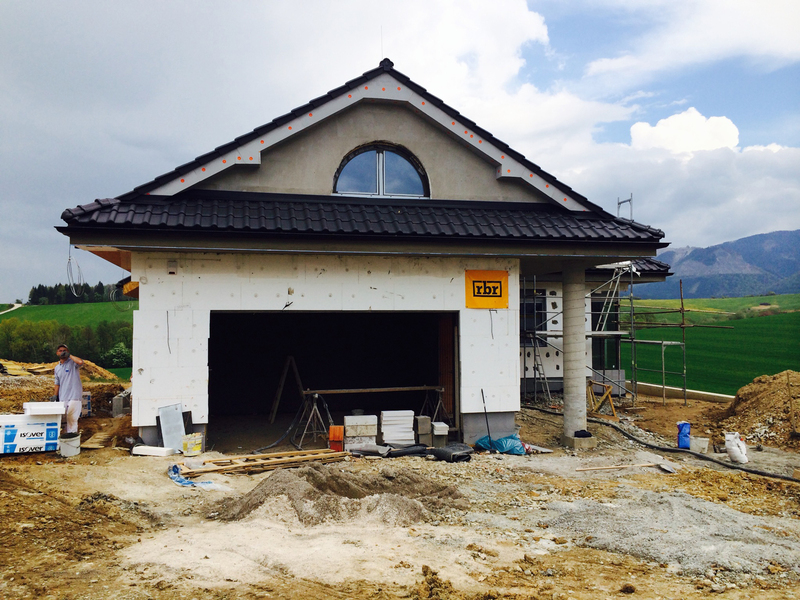 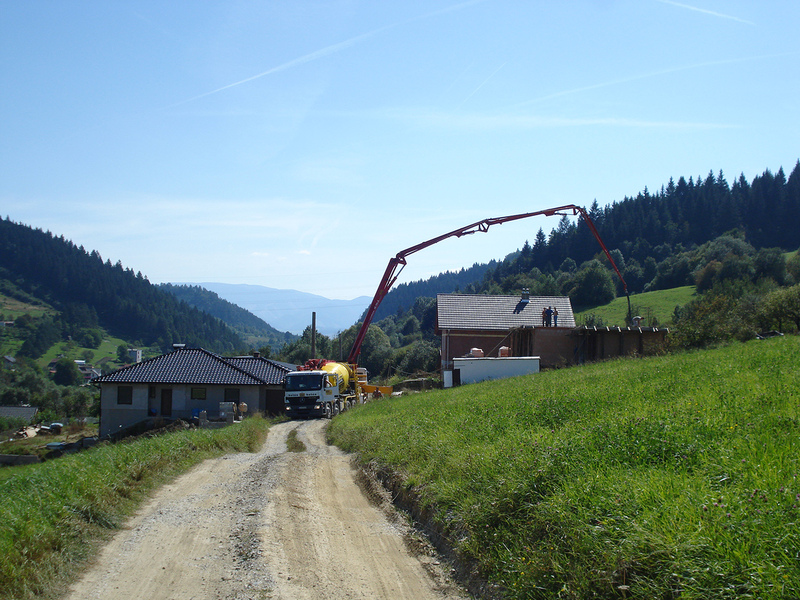 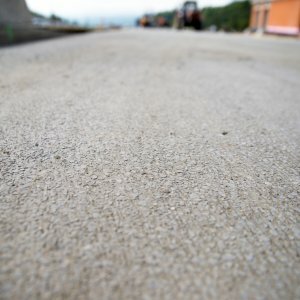 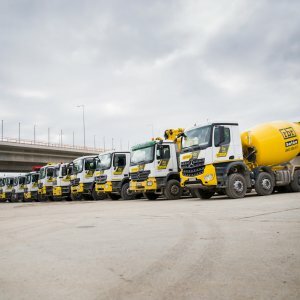 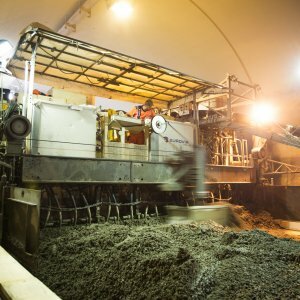 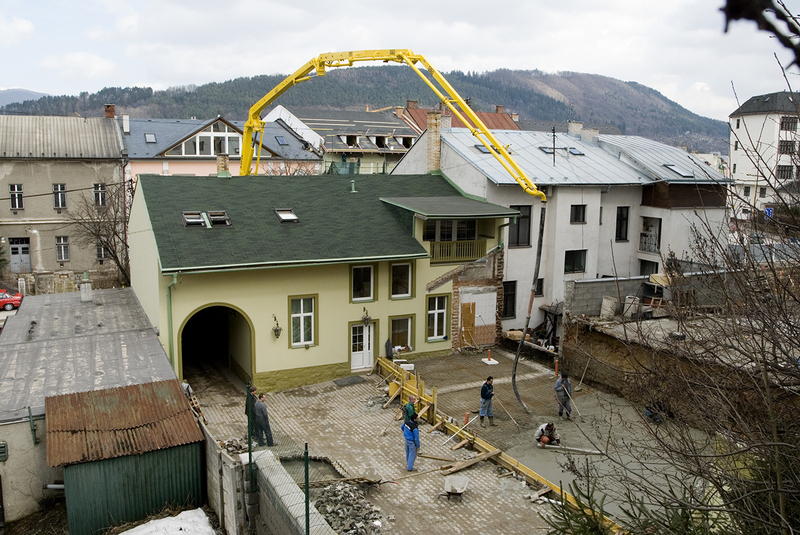 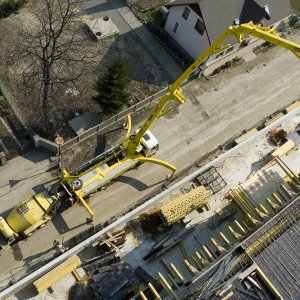 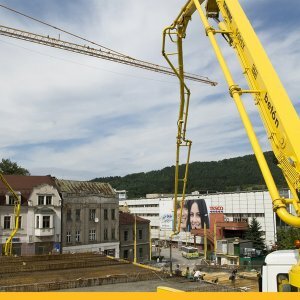 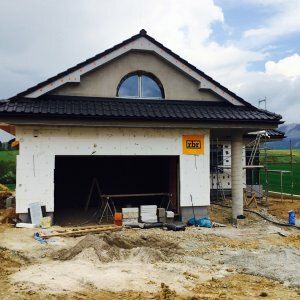 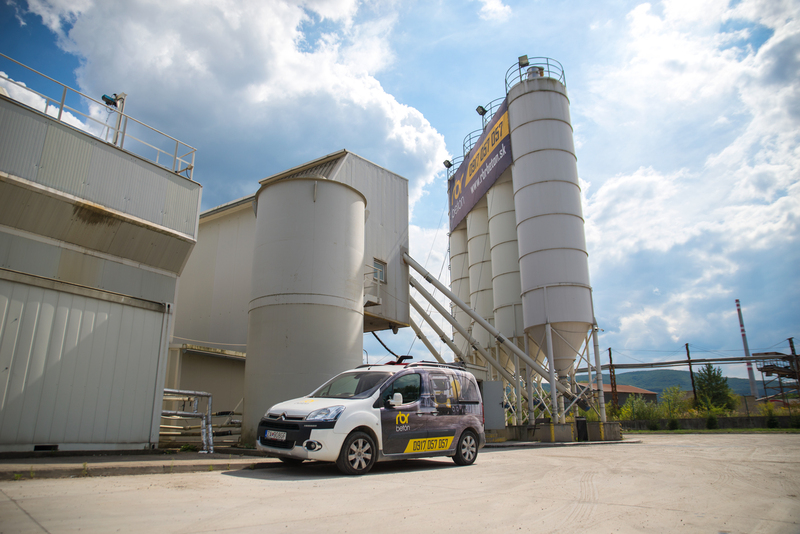 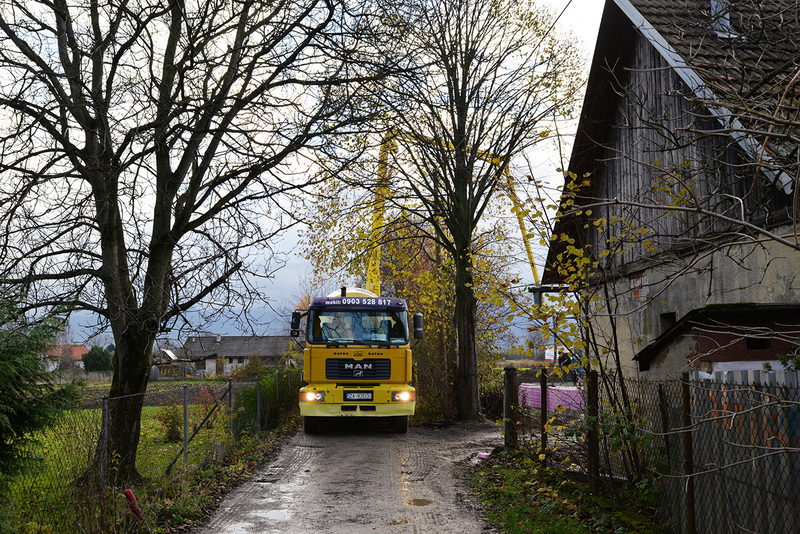 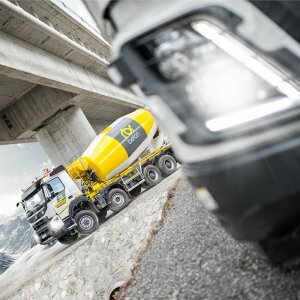 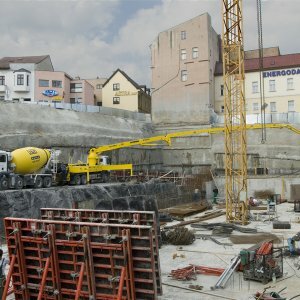 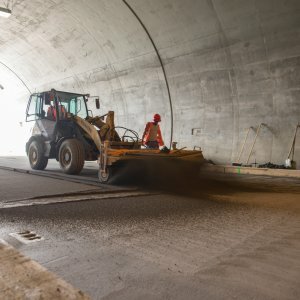 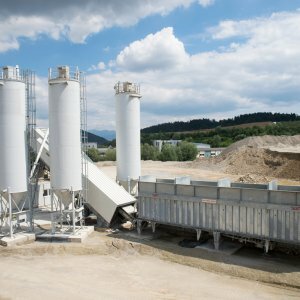 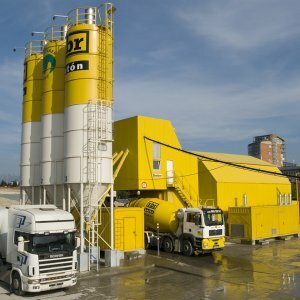 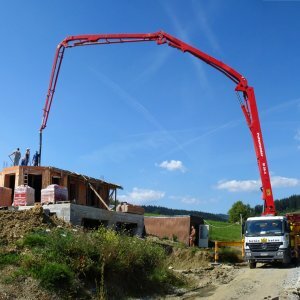 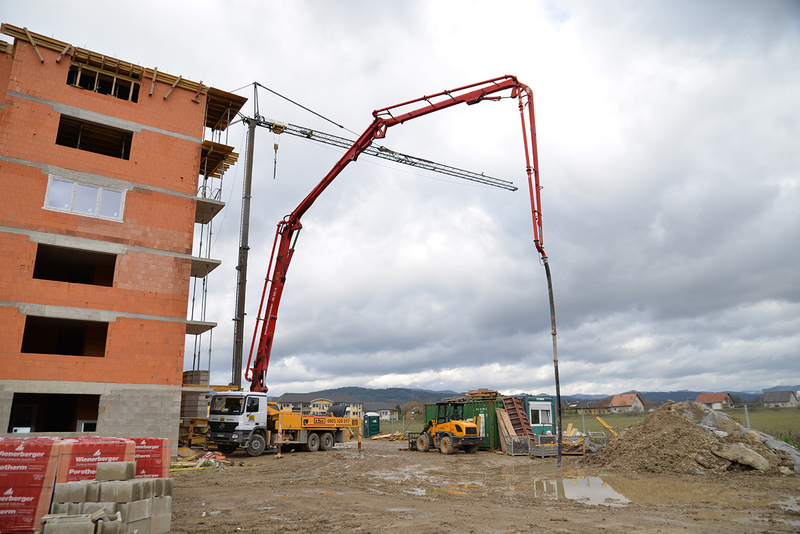 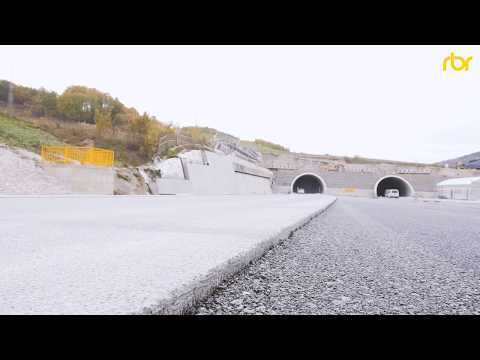 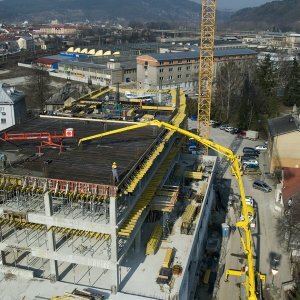 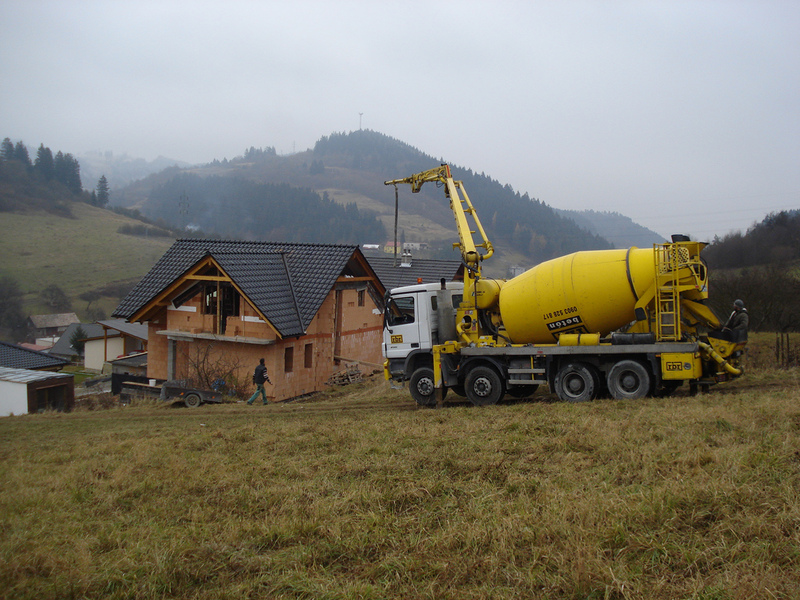 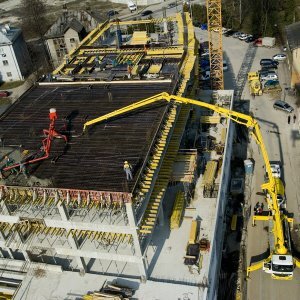 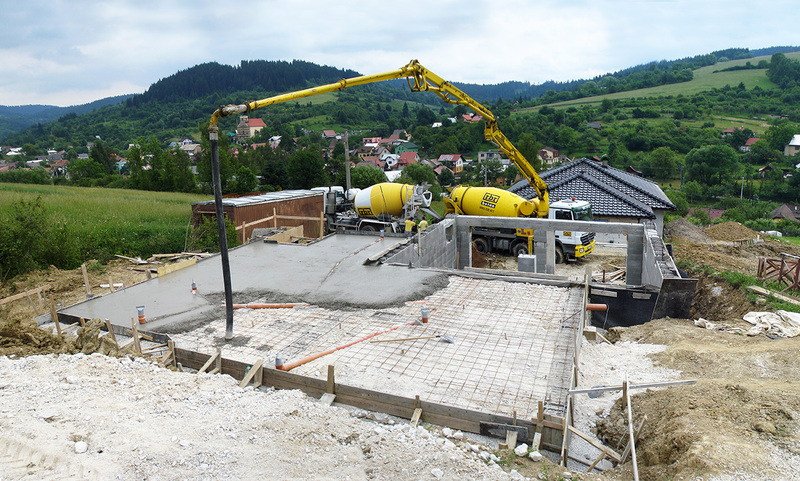 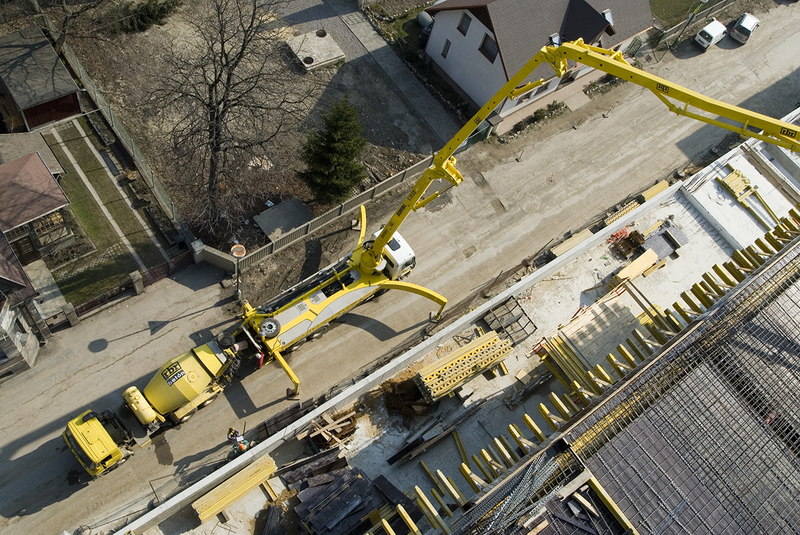 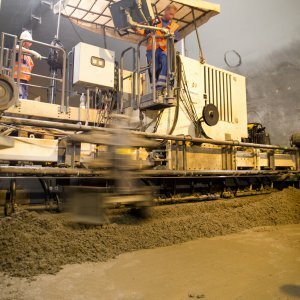 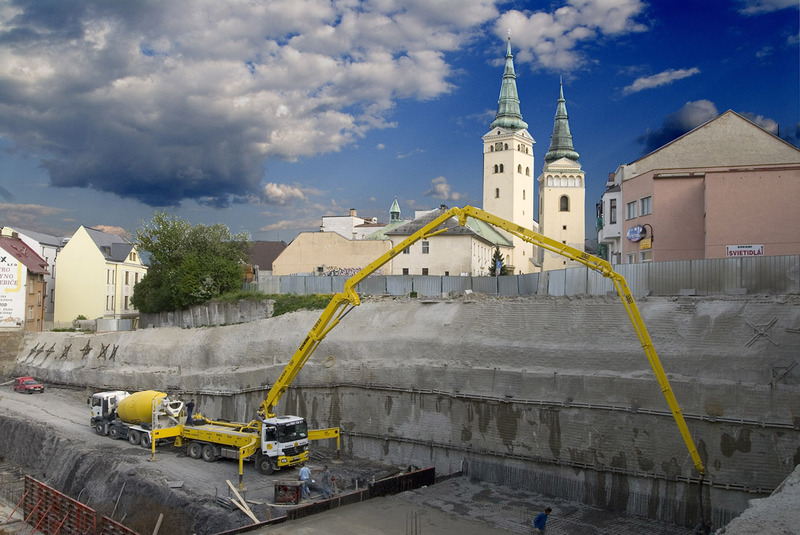 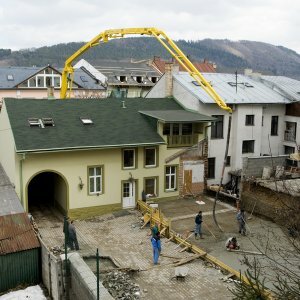 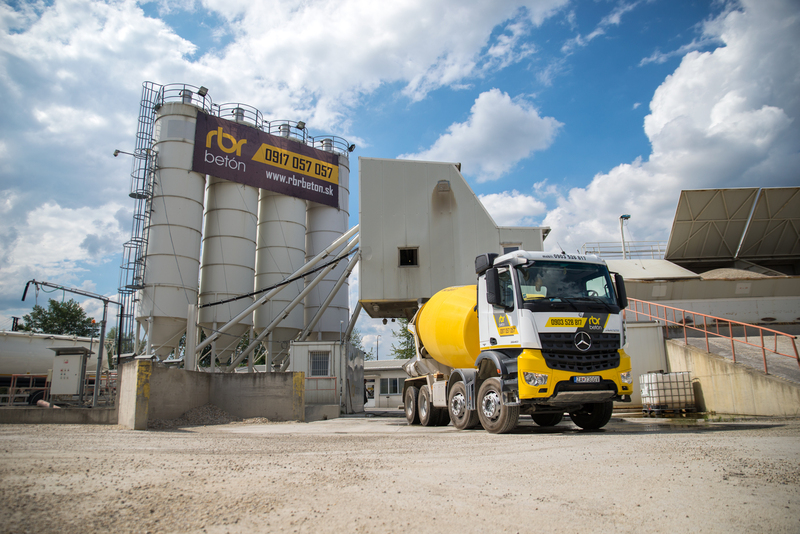 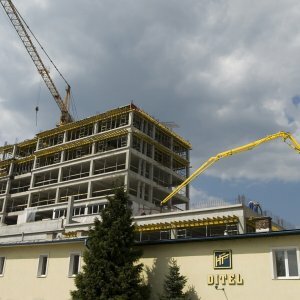 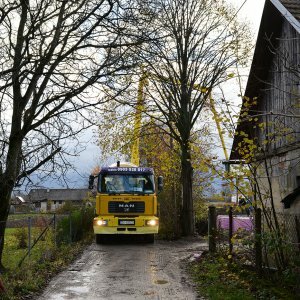 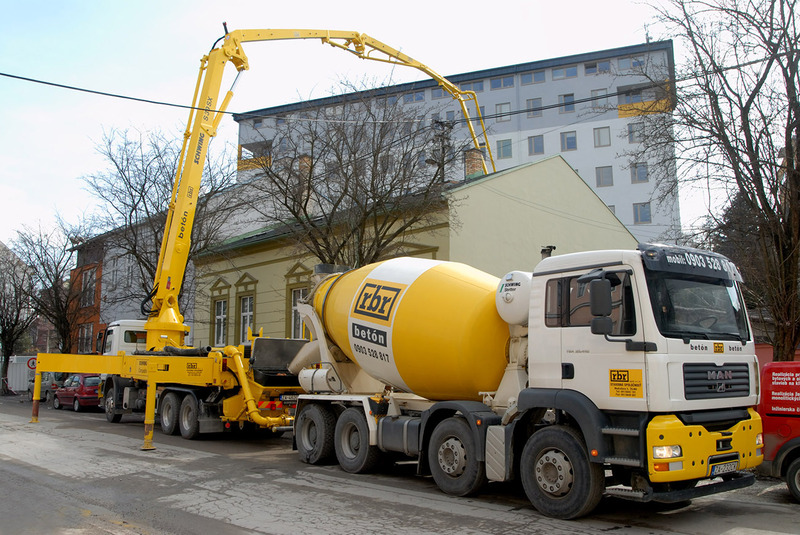 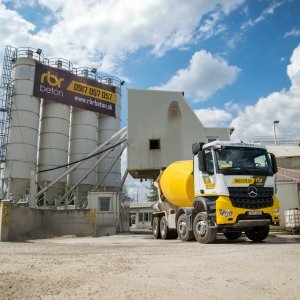 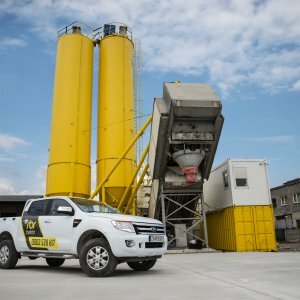 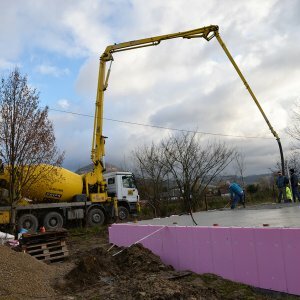 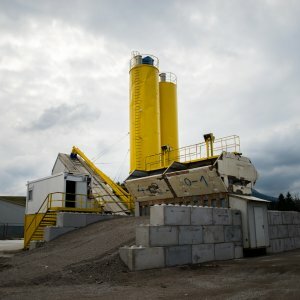 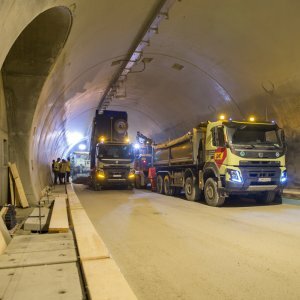 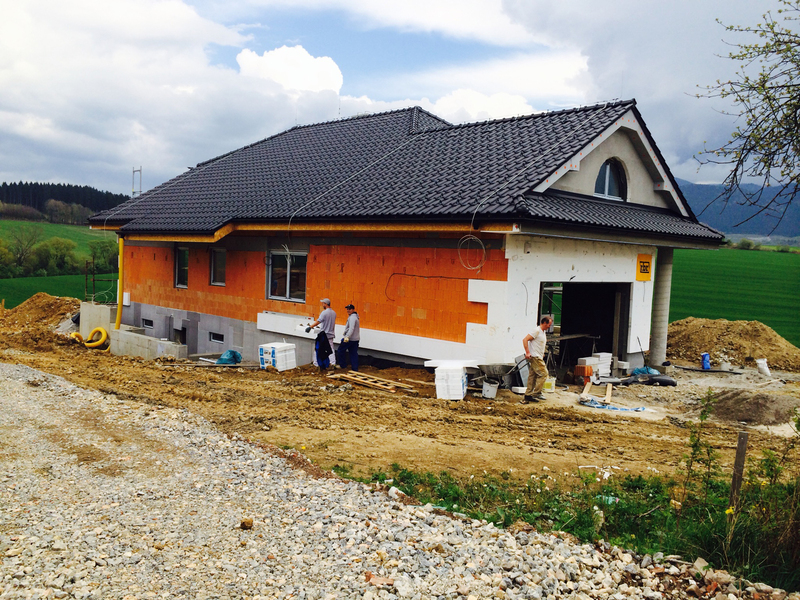 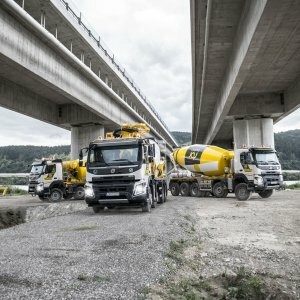 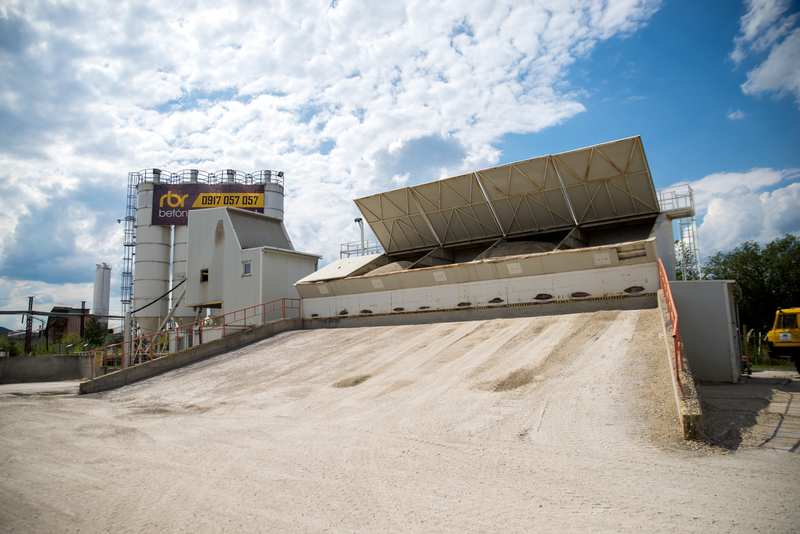 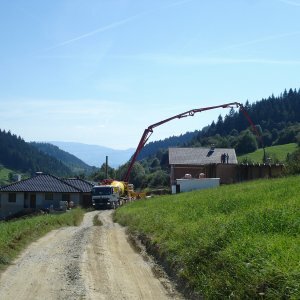 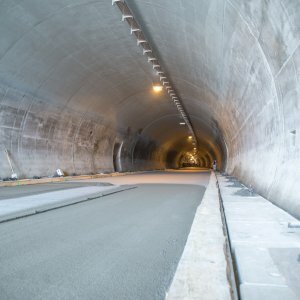 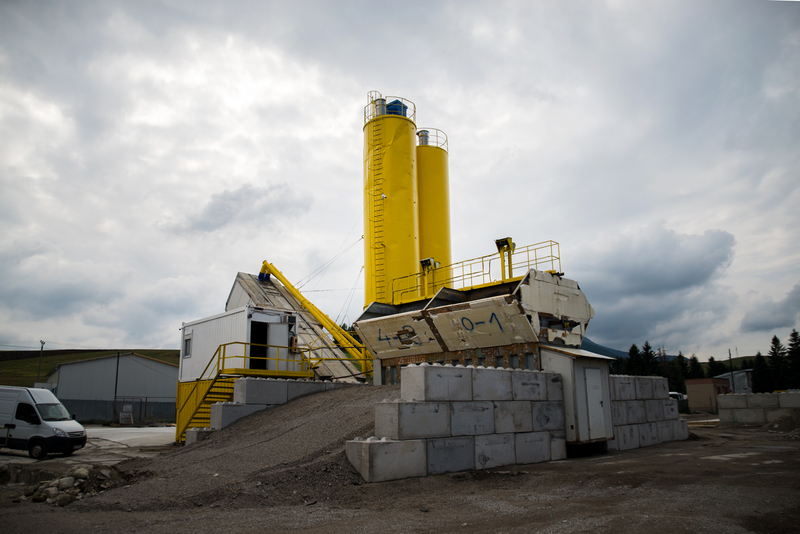 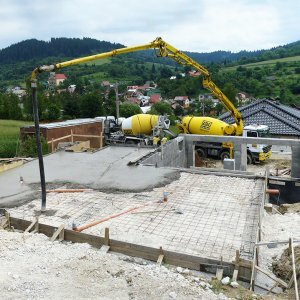 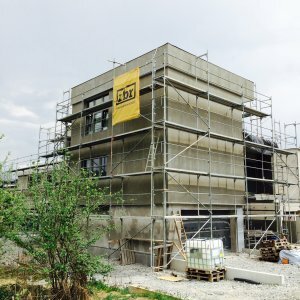 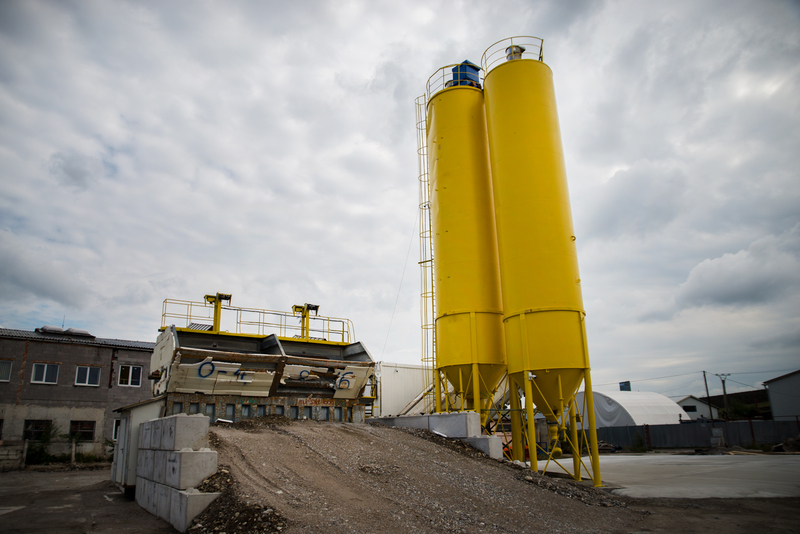 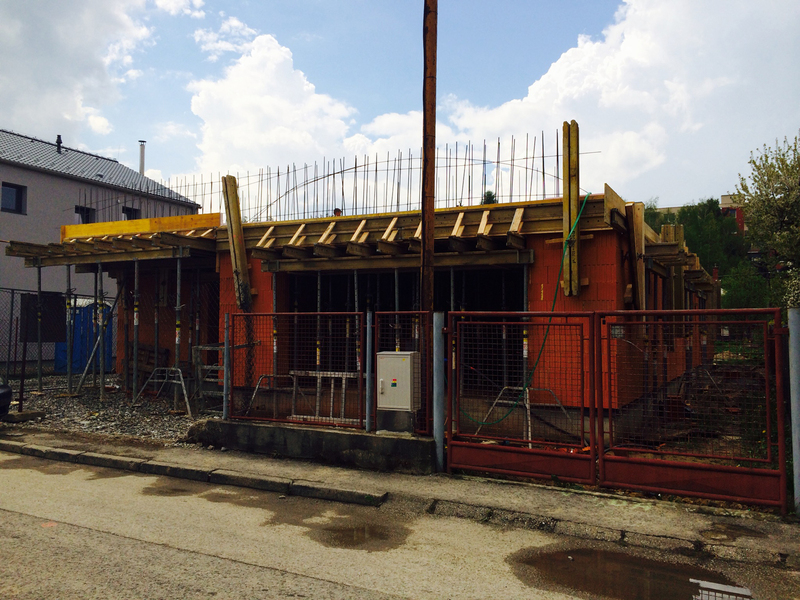 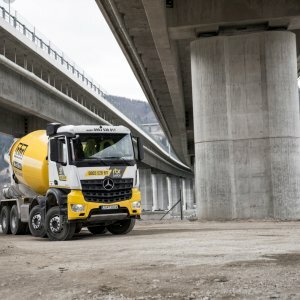 The concrete is produced from quality and certified input material, river gravel, dolomite gravel and cement components supplied by the company Považská cementáreň, a.s., Ladce. 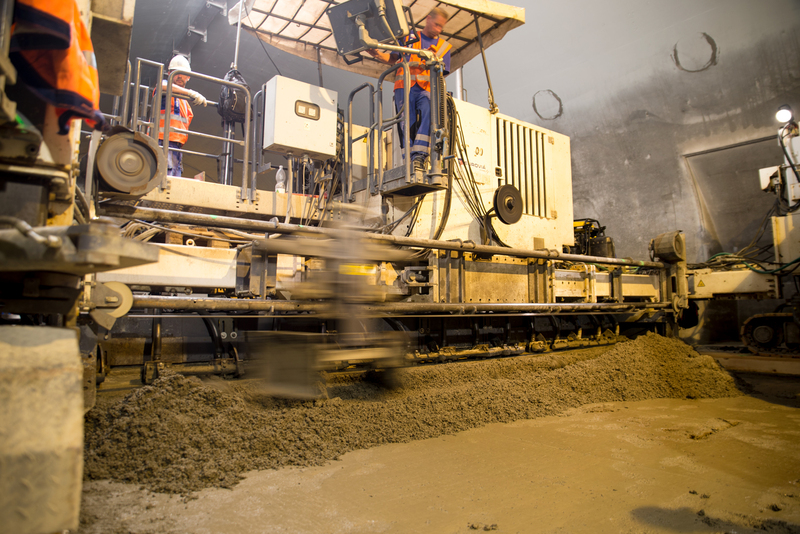 Apart from the concrete production, our company offers the production of „ANHYMIX”, poured self-levelling screed based on calcium sulphate. 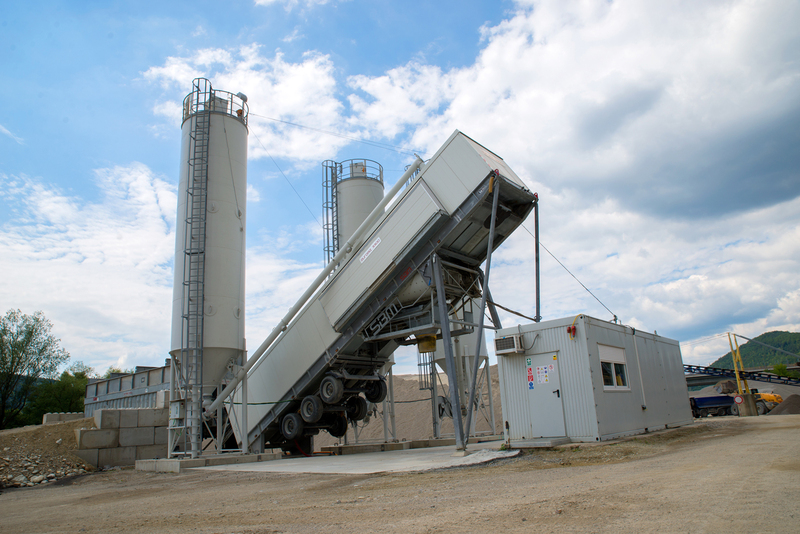 For the conformity of the production management system at the manufacturer SK12-ZSV-0149. 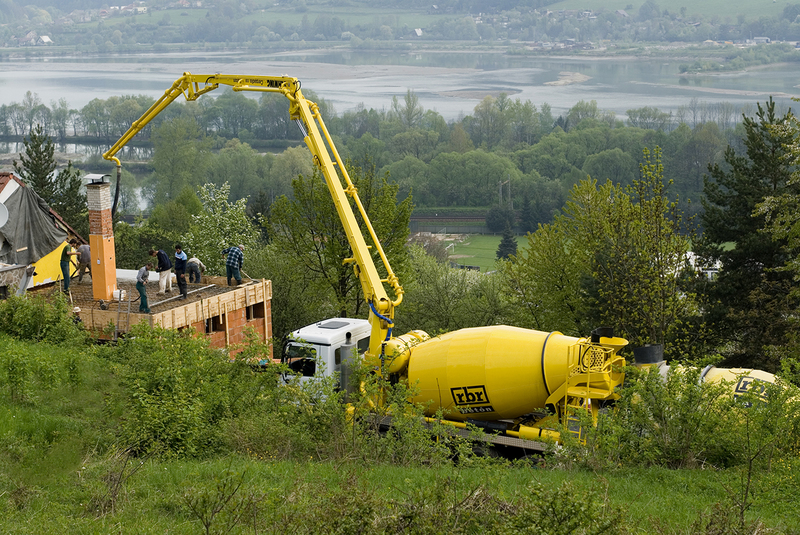 The certificate applies to the construction product CONCRETE according to STN EN 206+A1. 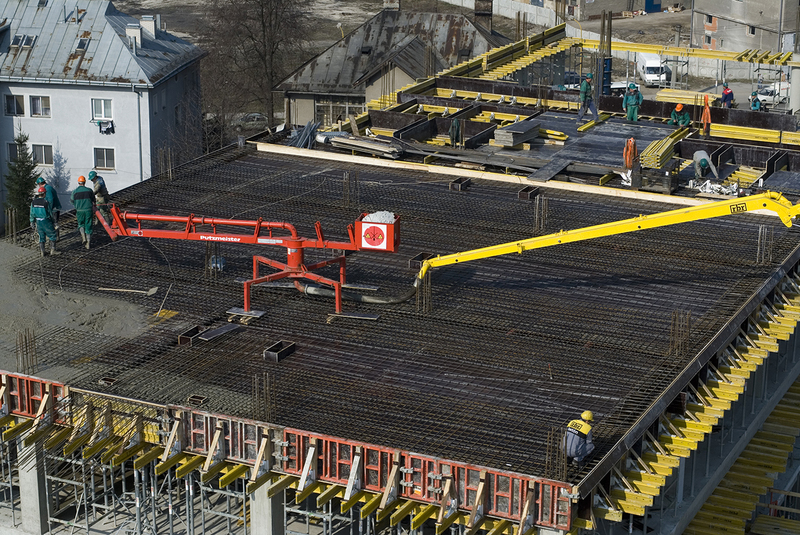 The integrated management system is consistent with the requirements for this standard. 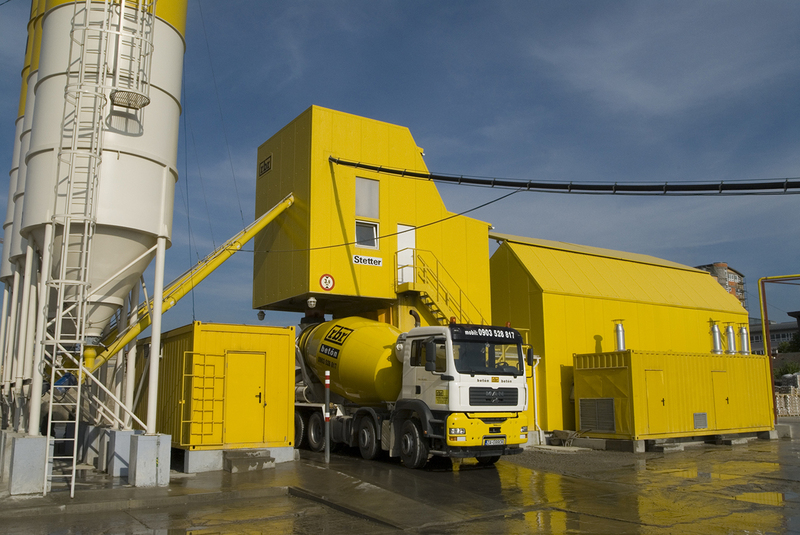 The certificate is valid for the production and sale of concrete mixtures. 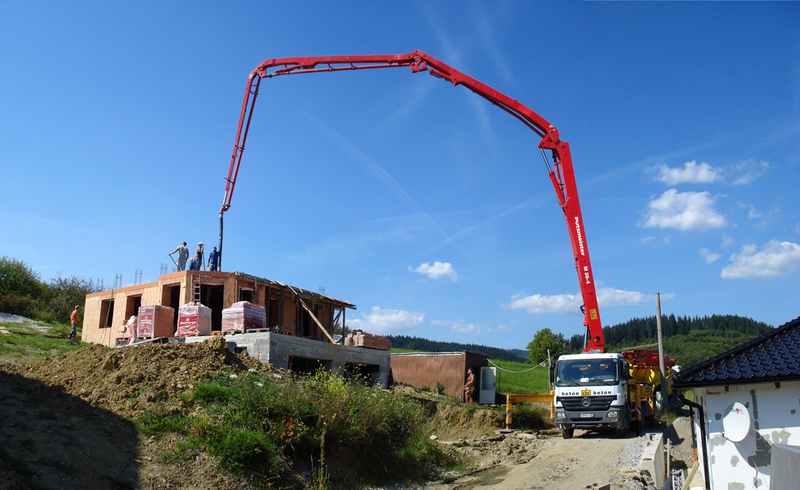 SCHWING STETTER HN 1,0-RS concrete plant with a mixing core volume of 1 m3 and an hourly output of 45-50 m3/hour. 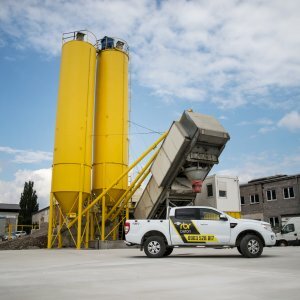 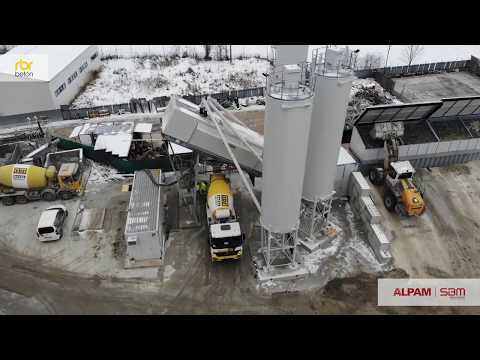 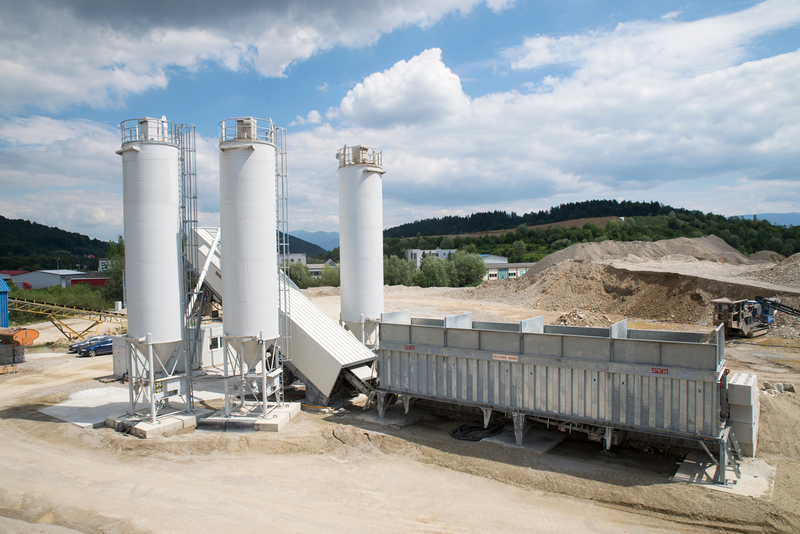 SCHWING STETTER HN 3,0-RS concrete plant with a mixing core volume of 3 m3 and an hourly output of 120 m3/hour. 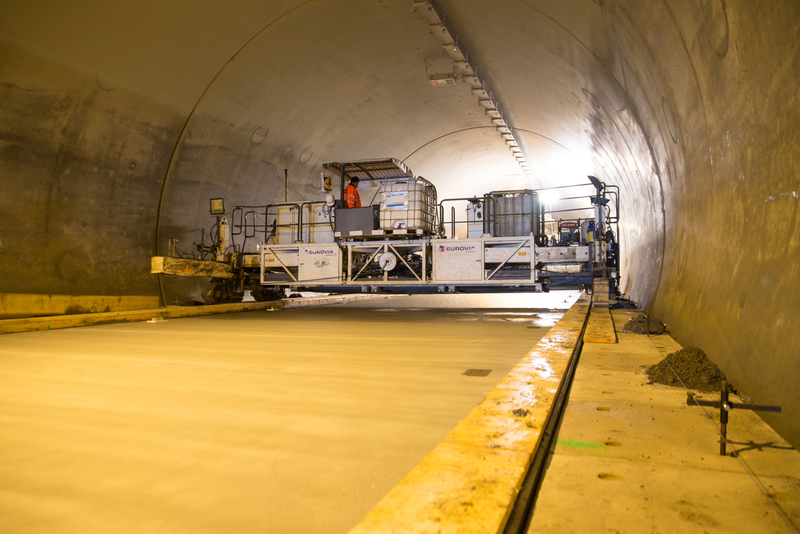 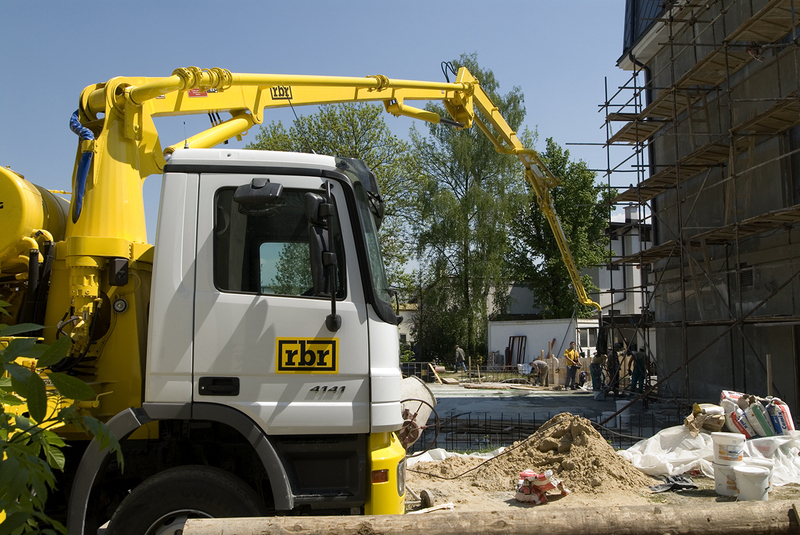 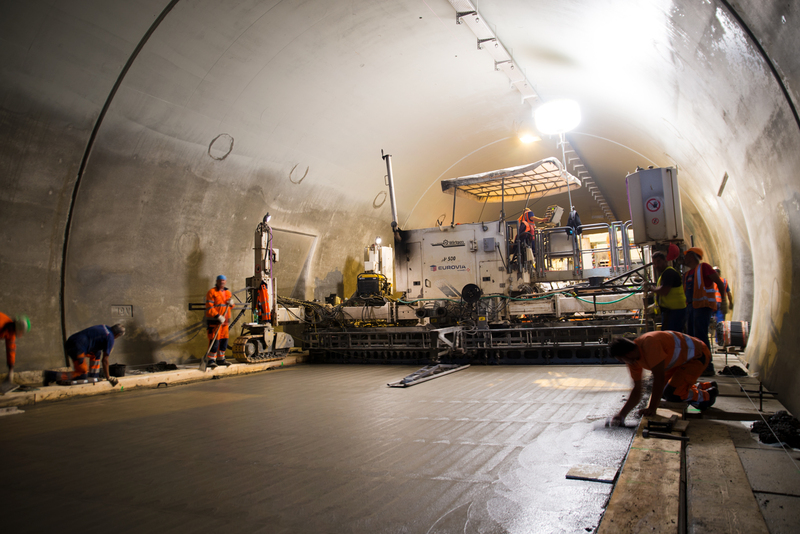 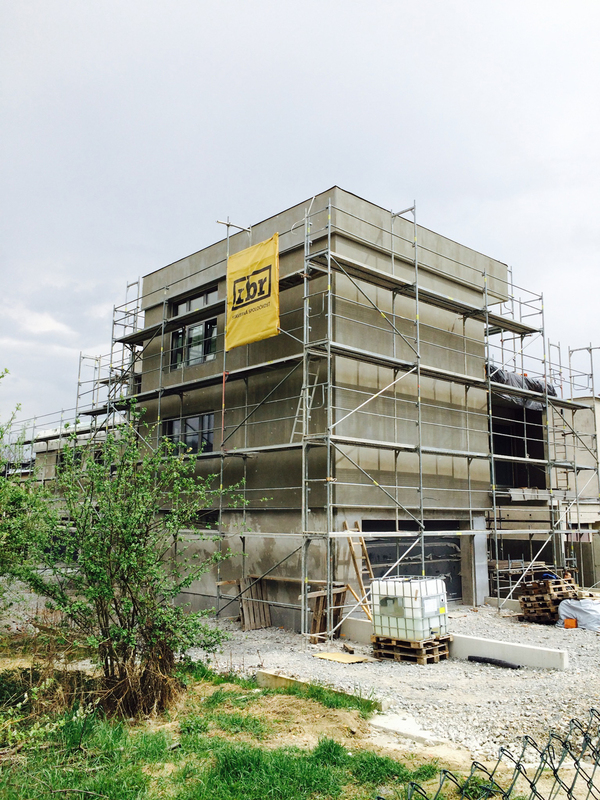 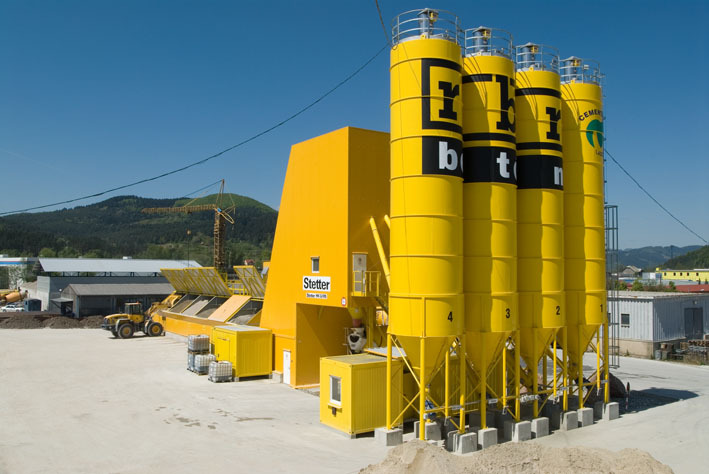 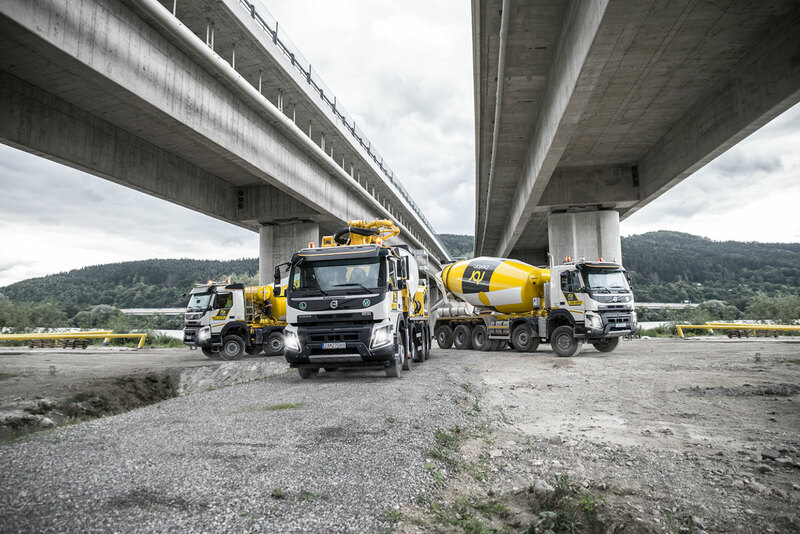 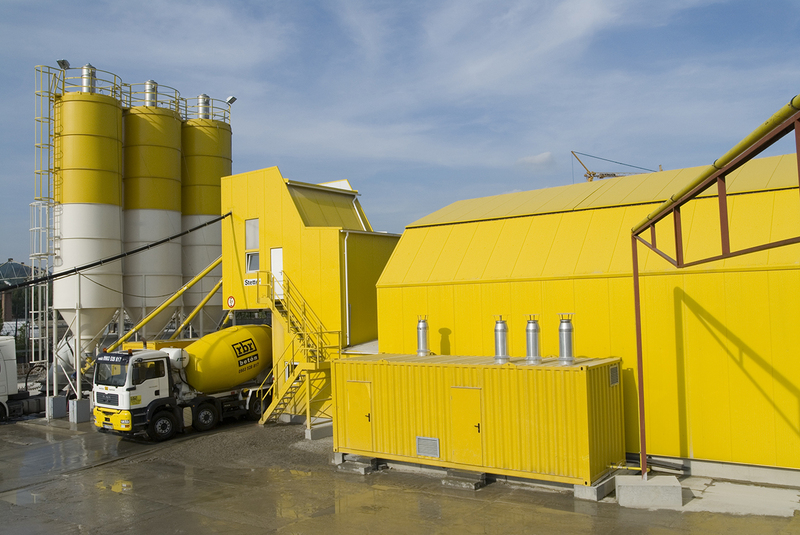 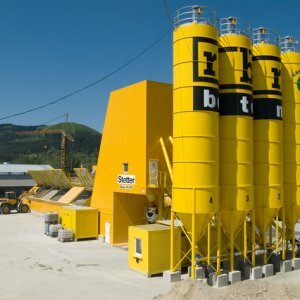 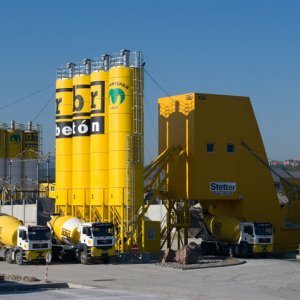 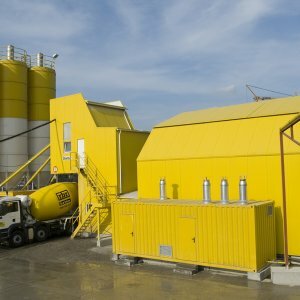 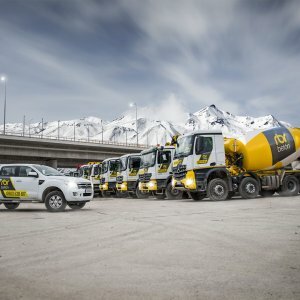 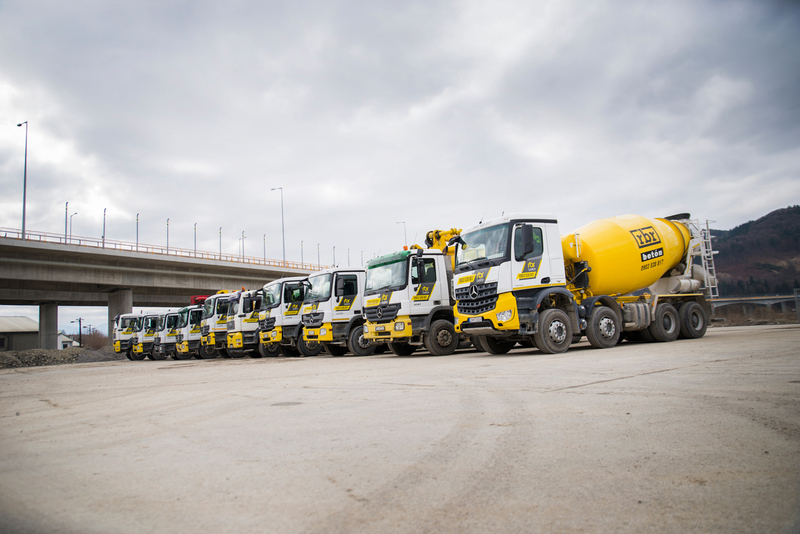 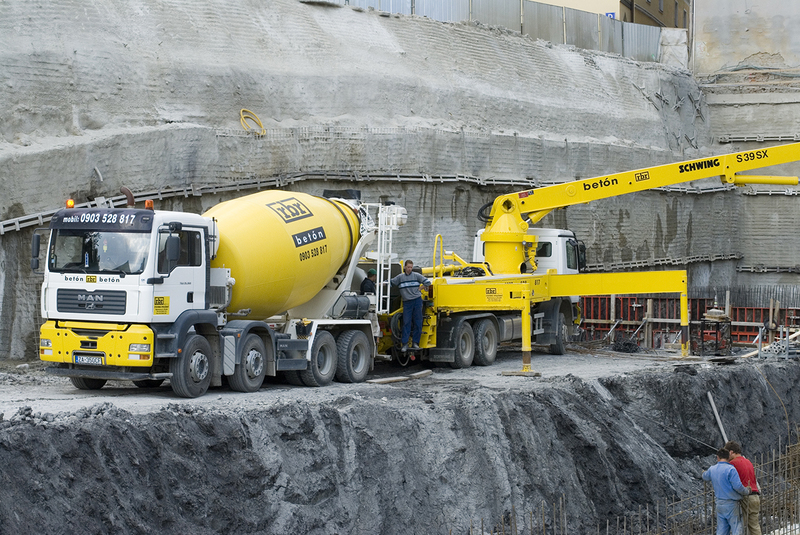 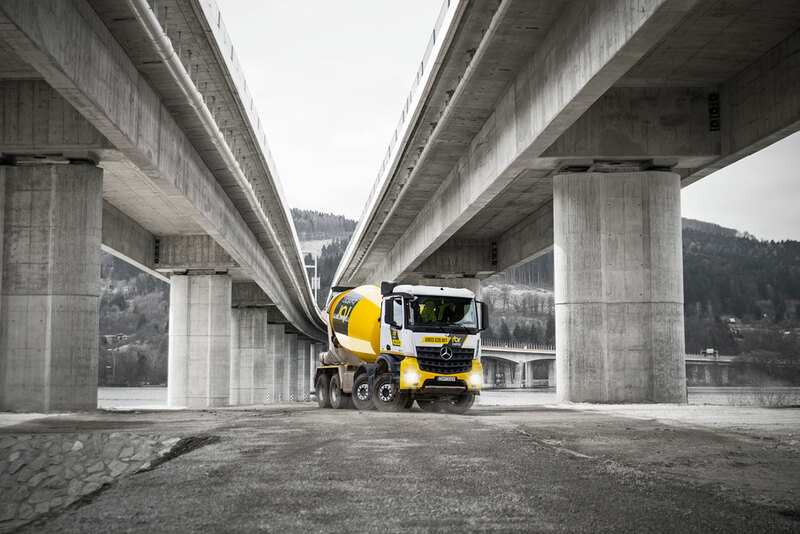 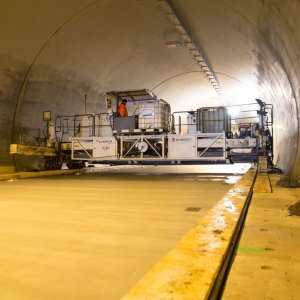 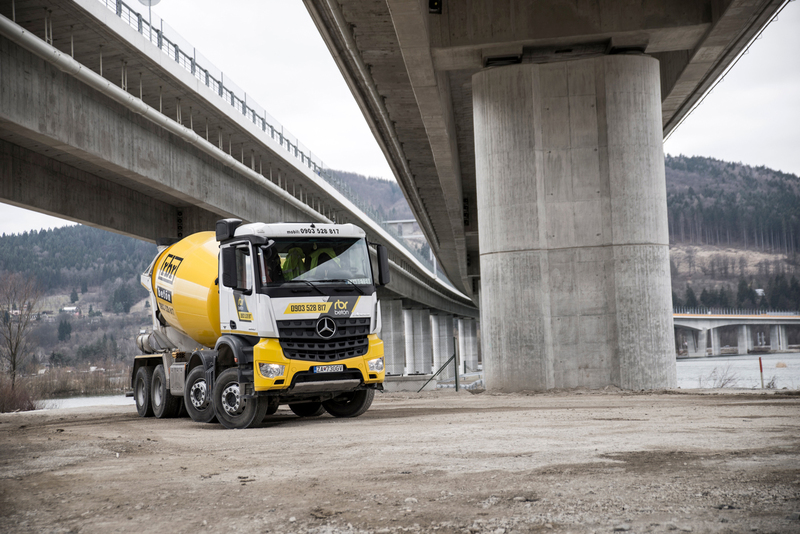 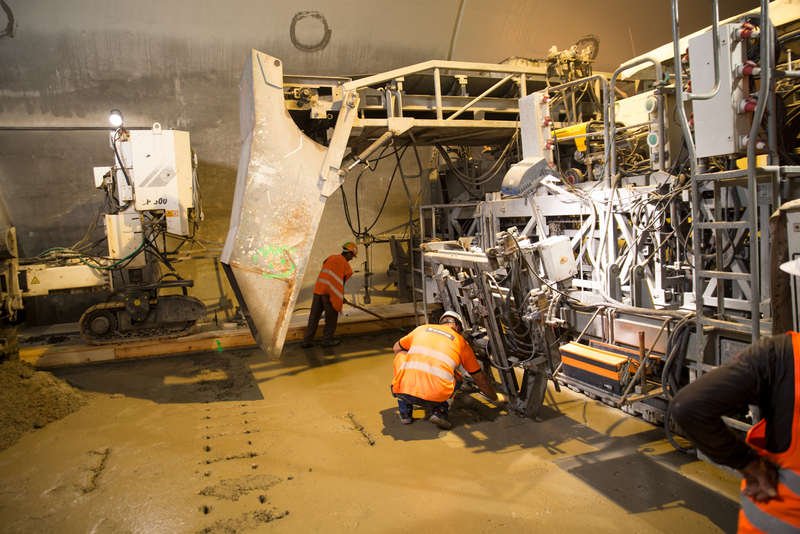 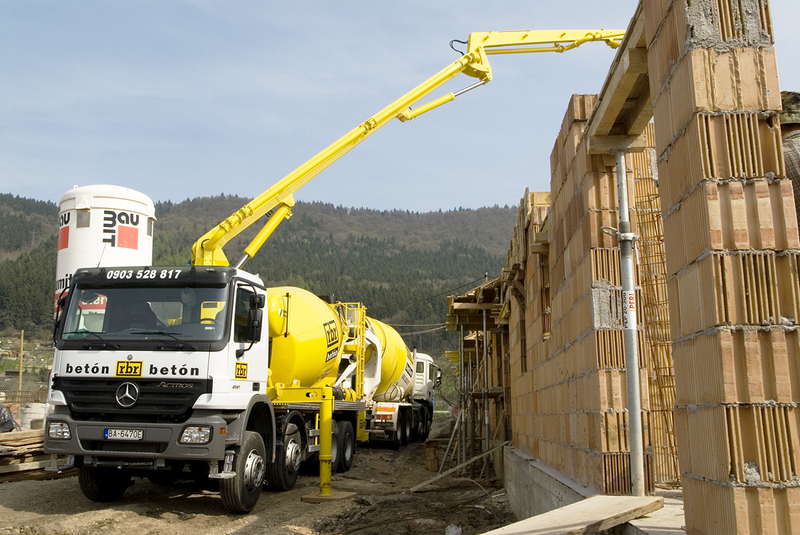 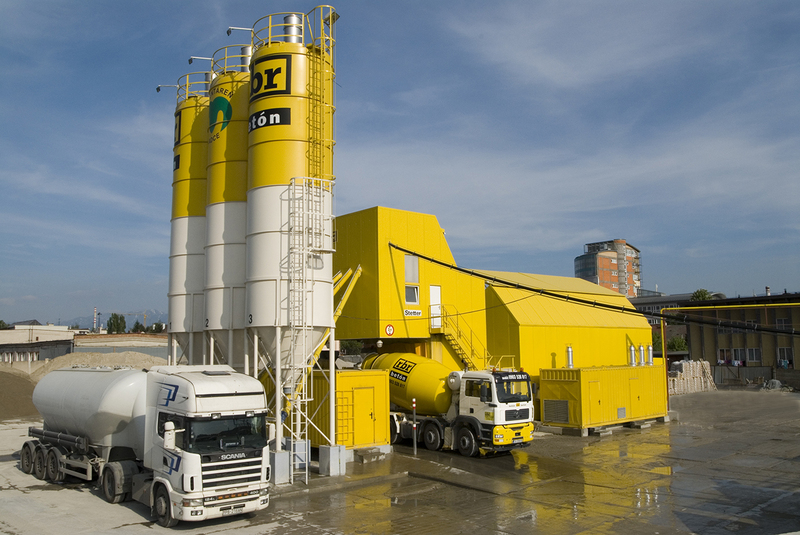 Products manufactured at RBR Betón concrete plants comply with the STN EN 206+A1 standard. 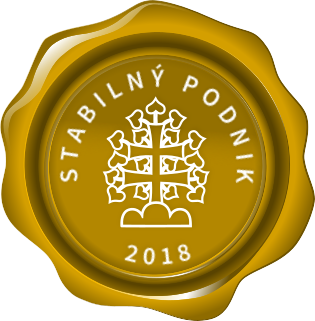 SK Certificate of Conformity for the Production Management System at the manufacturer. 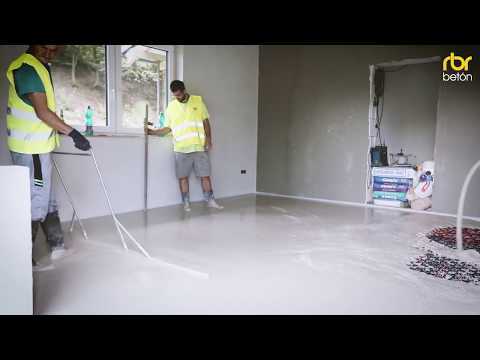 Poured self-levelling screed based on calcium sulphate. 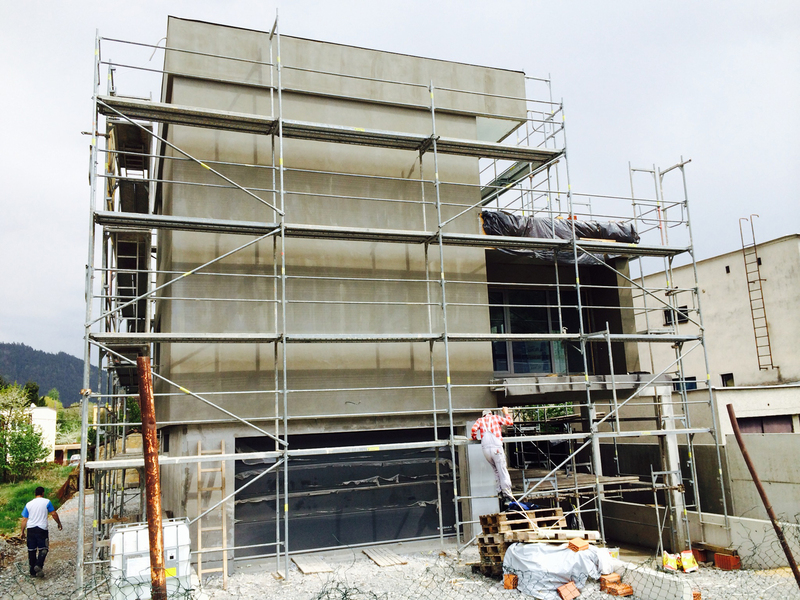 Primer and smoothing compound. 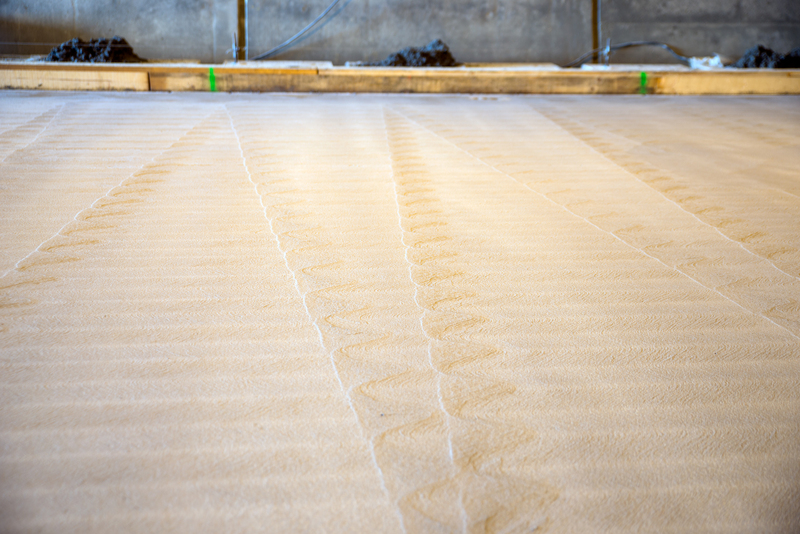 Ideal for floors with floor heating without additional reinforcement. 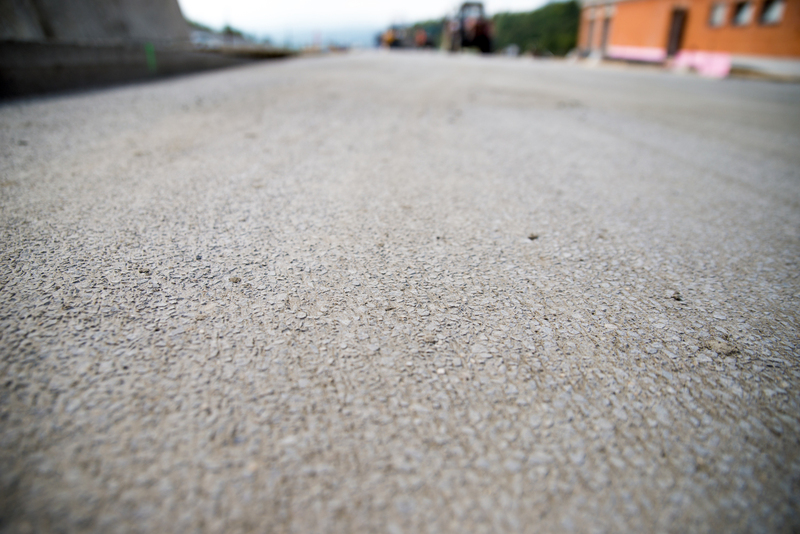 Perfectly flat surface under the final wear layer. 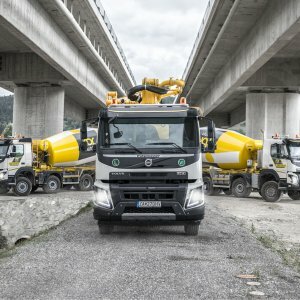 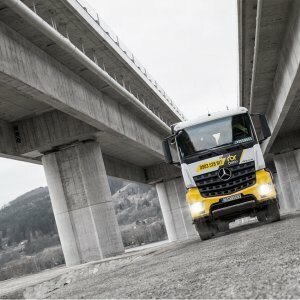 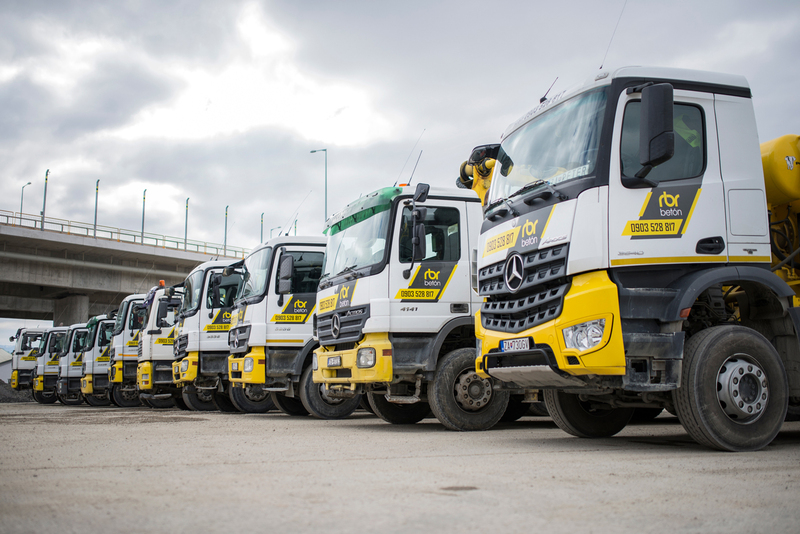 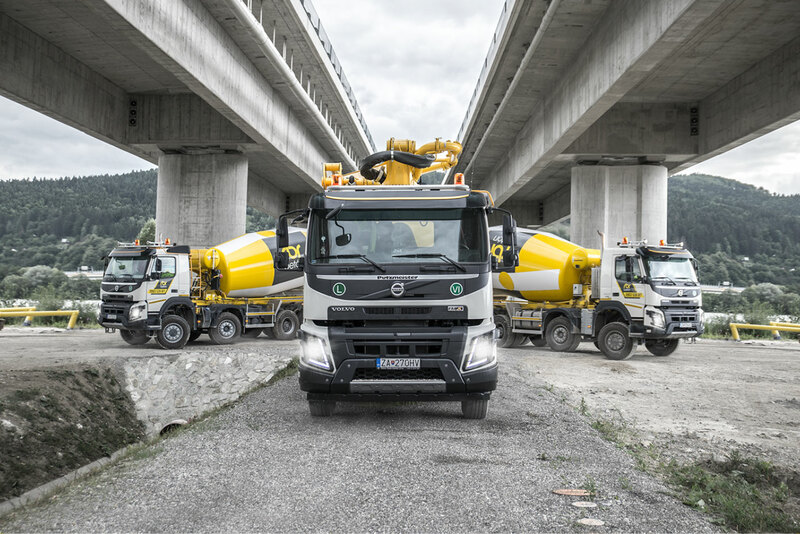 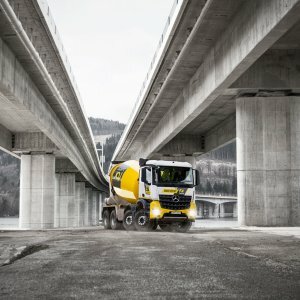 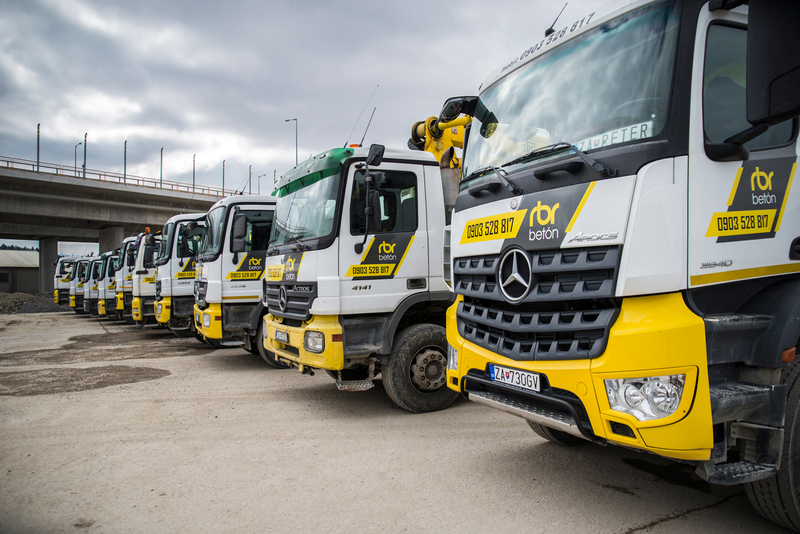 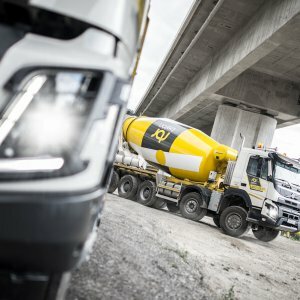 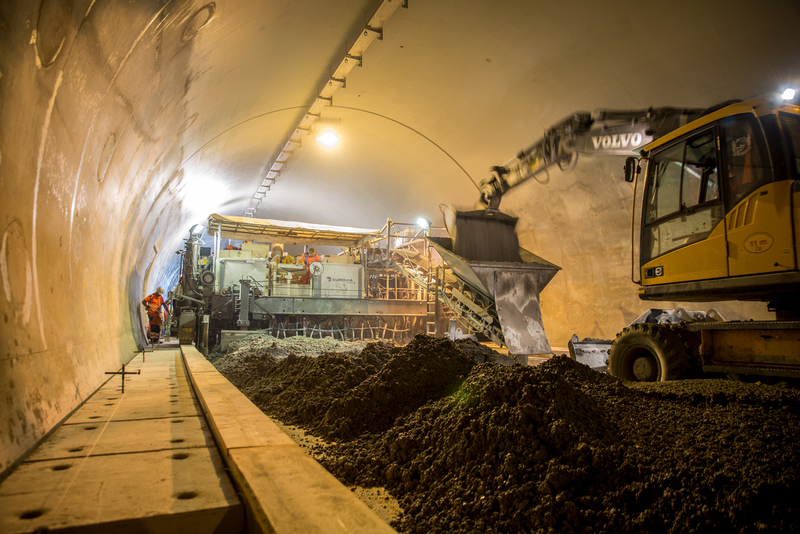 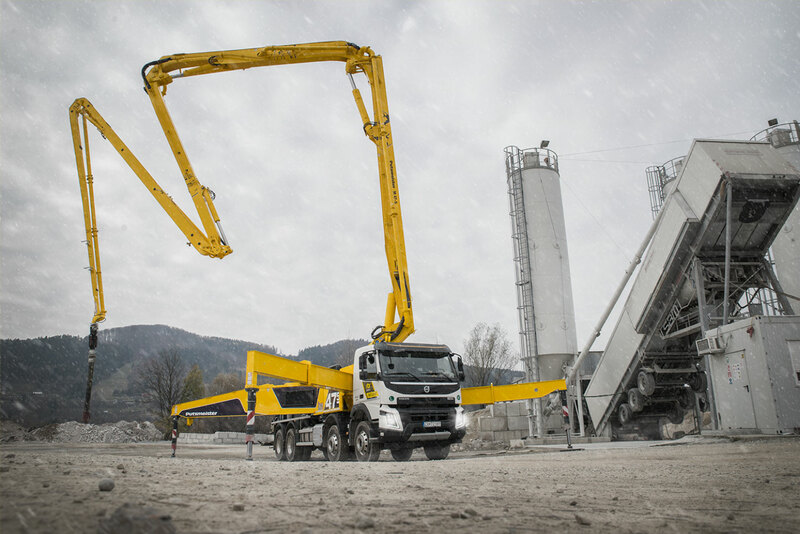 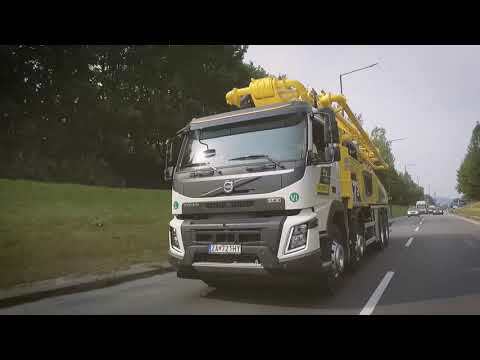 Transport services represent a comprehensive package of services for our customers - from the production of concrete to its delivery to the customer. 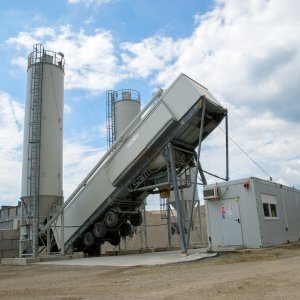 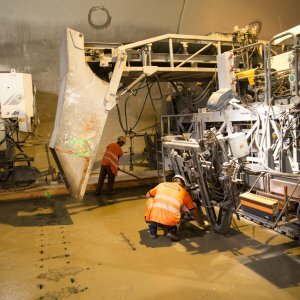 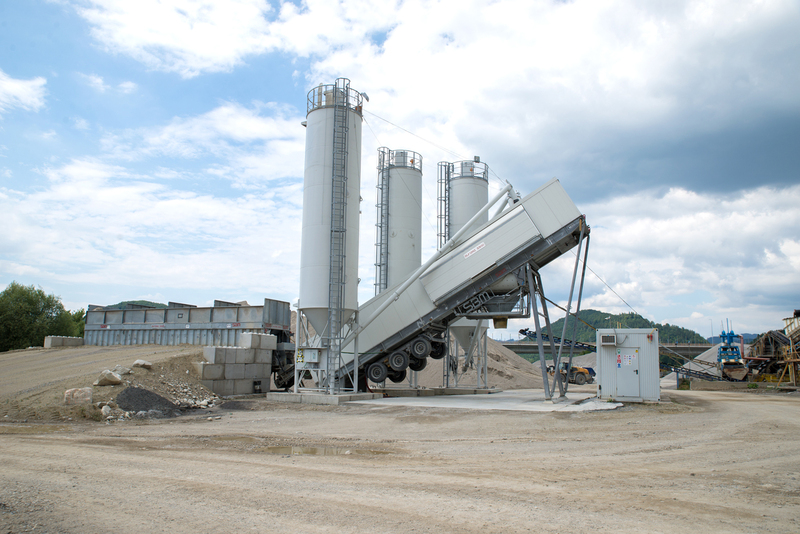 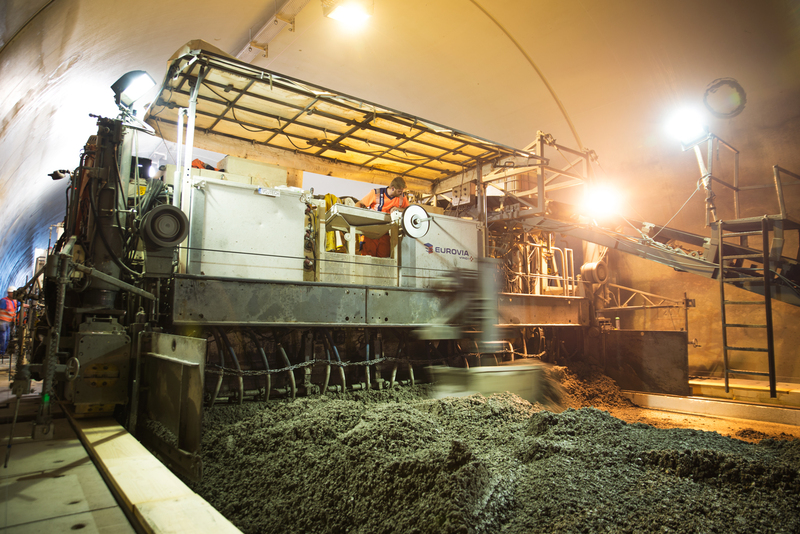 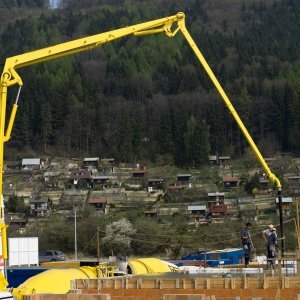 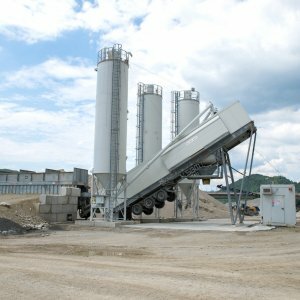 The combination of concrete production and its transport, i.e. 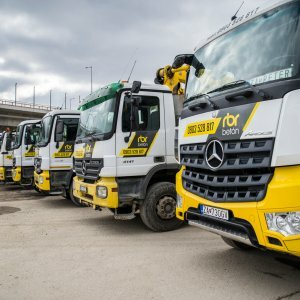 transport services that are available at the Company, represents a comprehensive package of customer services. 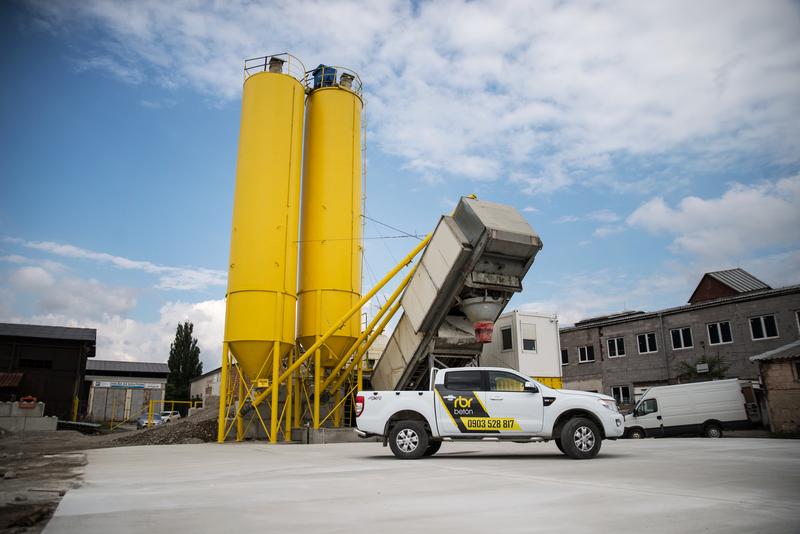 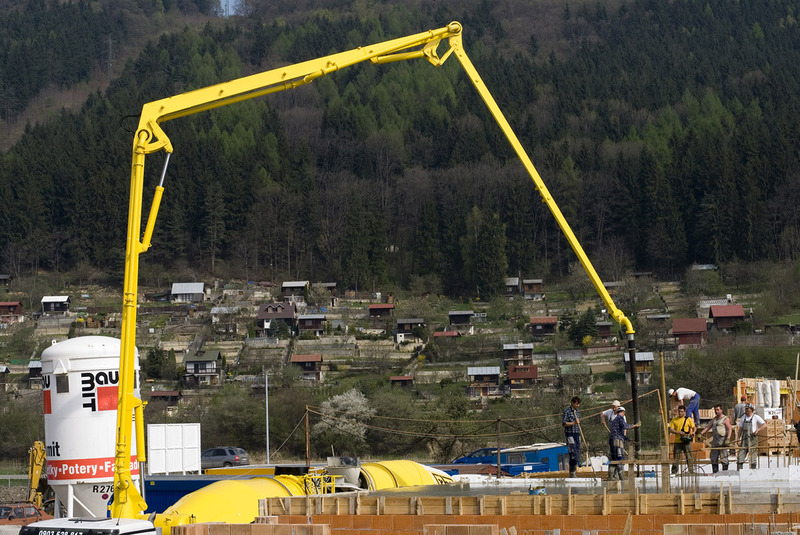 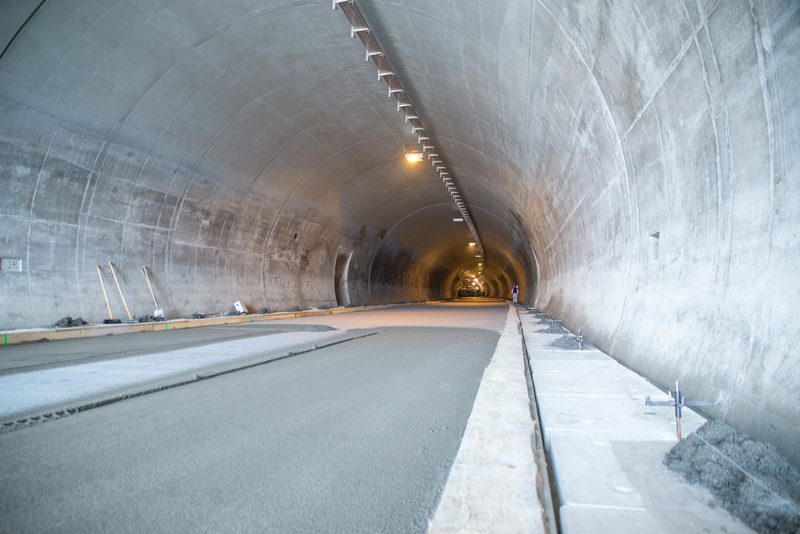 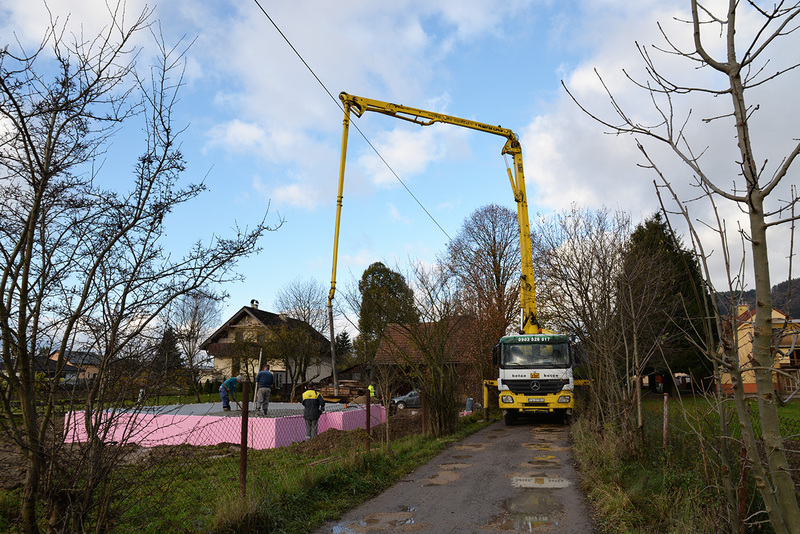 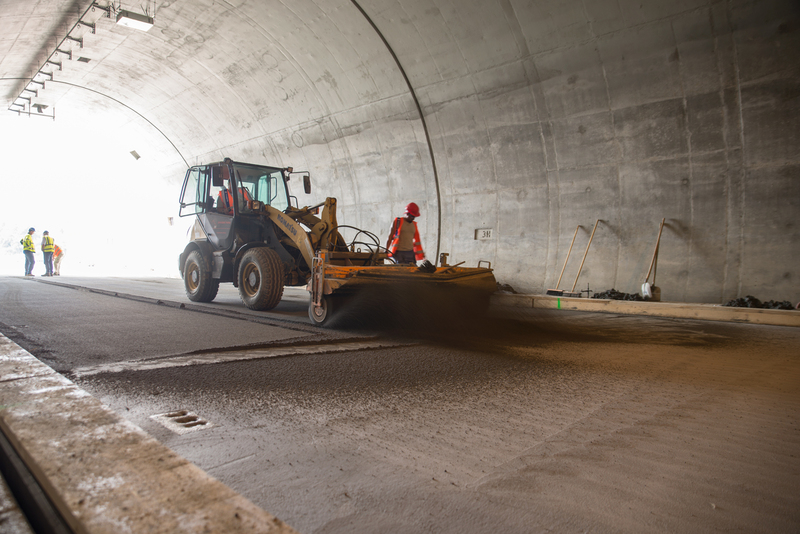 We provide the transport of concrete with our own capacities, which we gradually expand and complement. 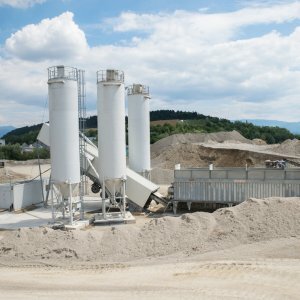 Please ask for a price quotation using our inquiry form or contact us directly at 0903 528 817 and our experts will find the ideal solution tailored for you.